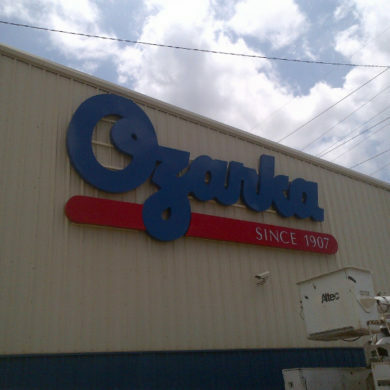 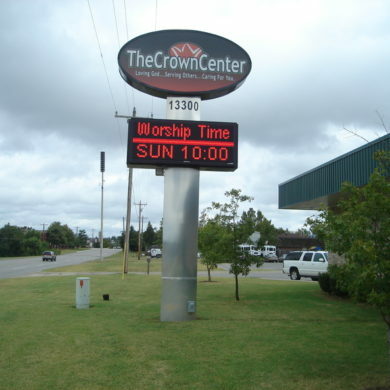 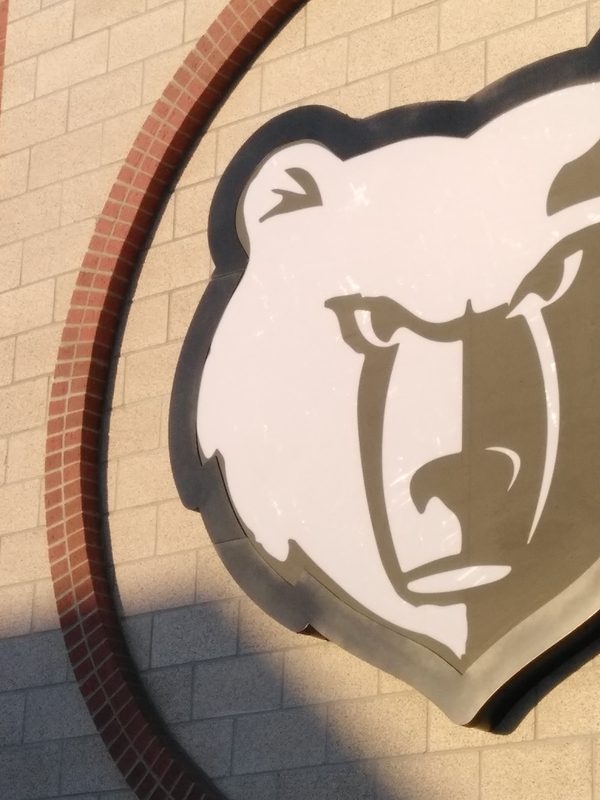 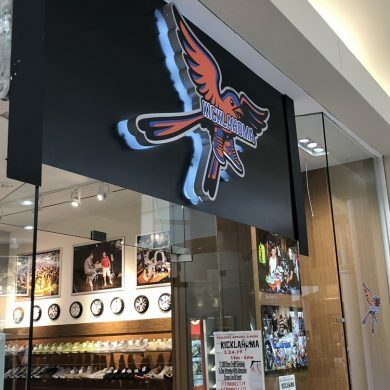 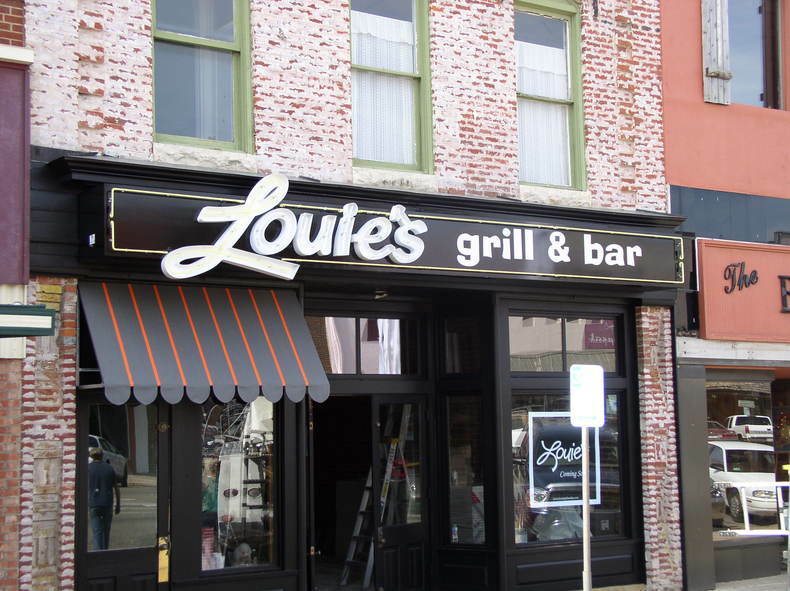 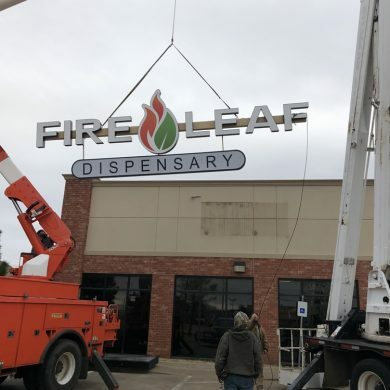 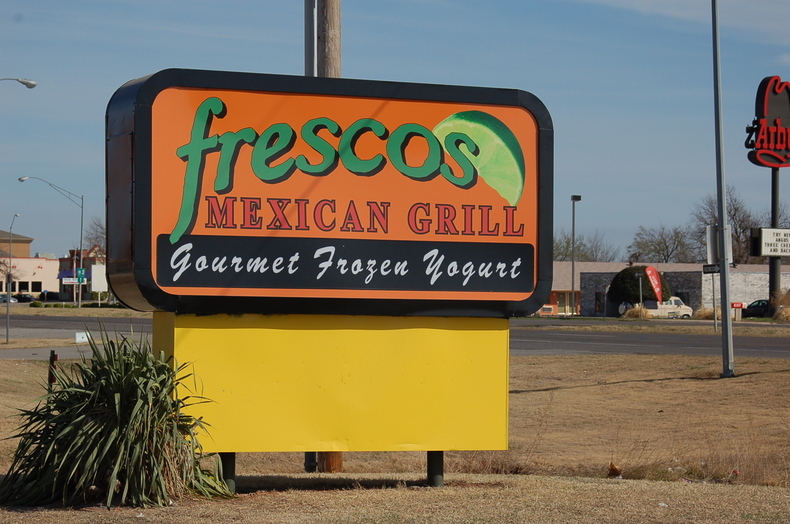 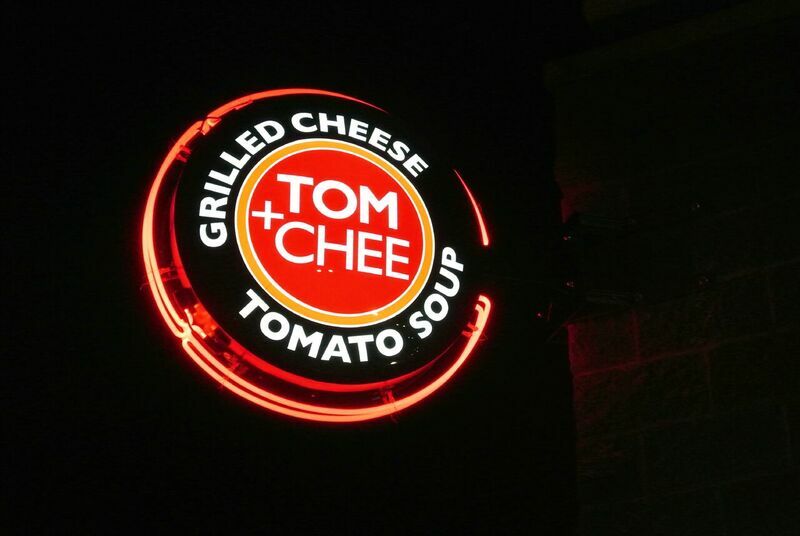 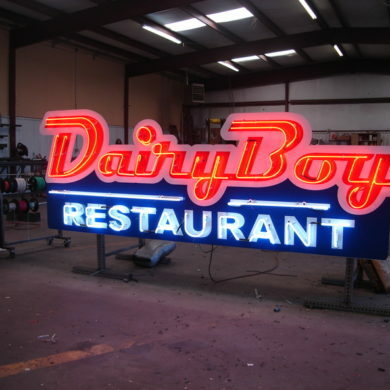 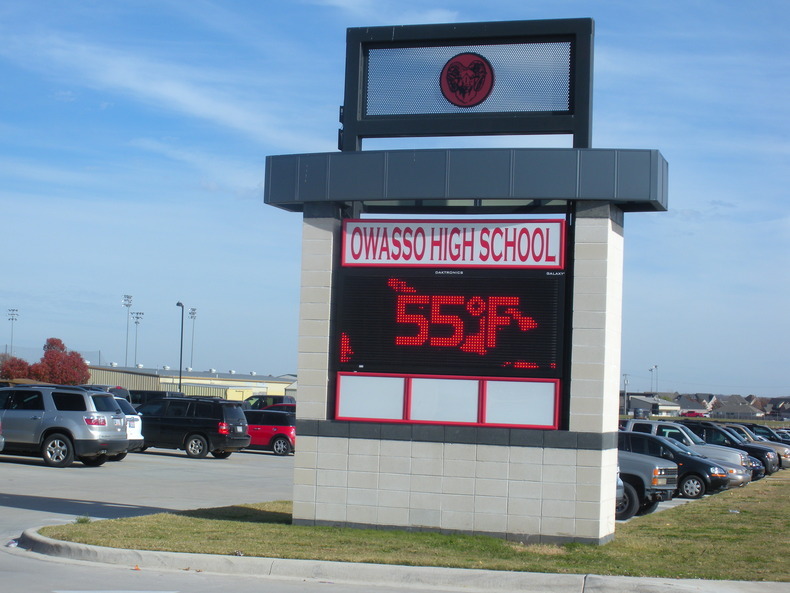 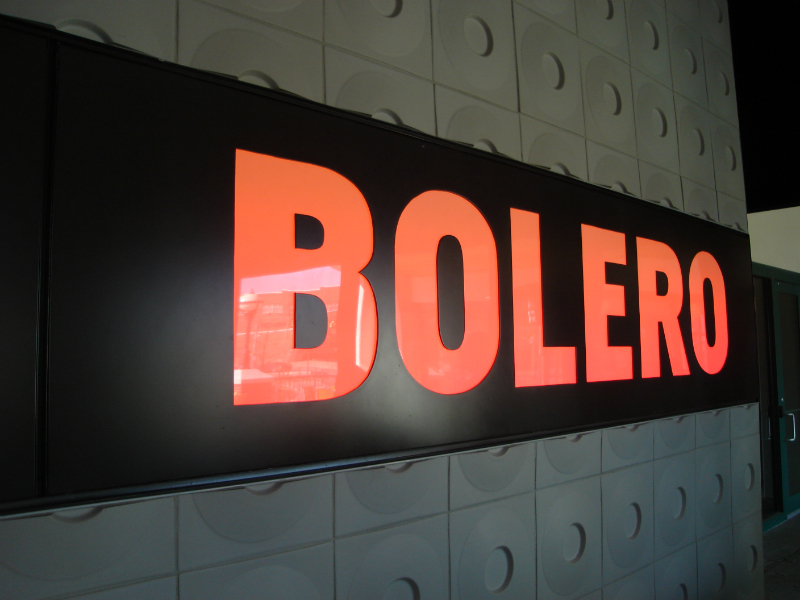 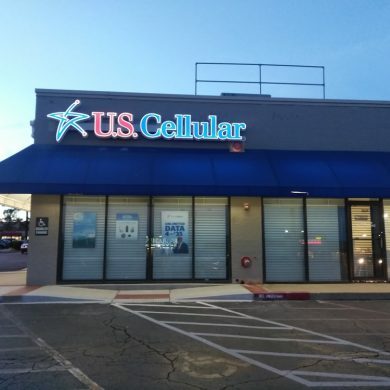 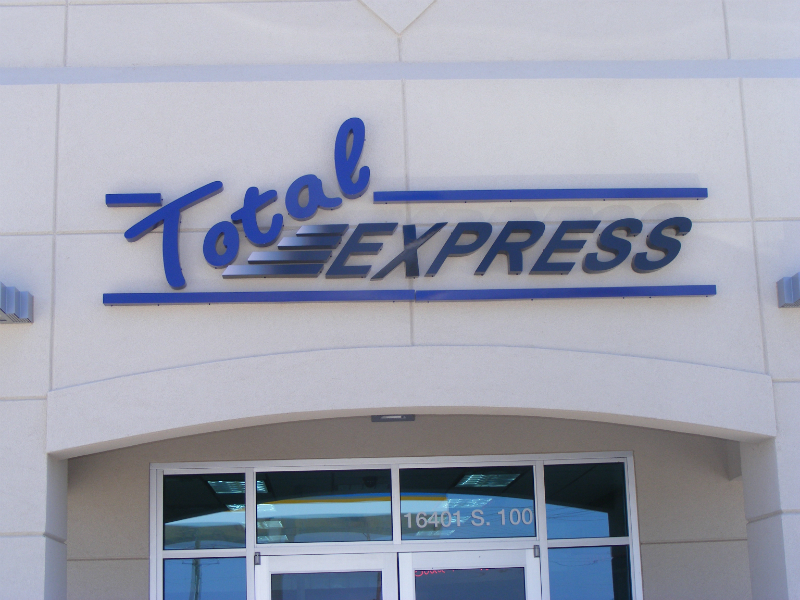 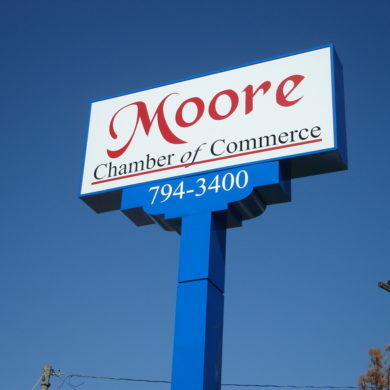 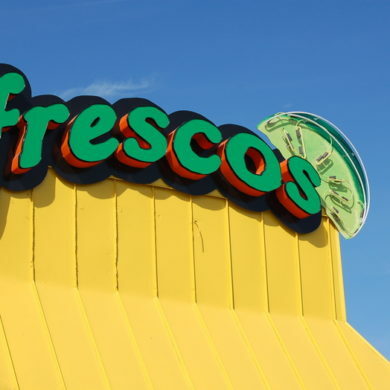 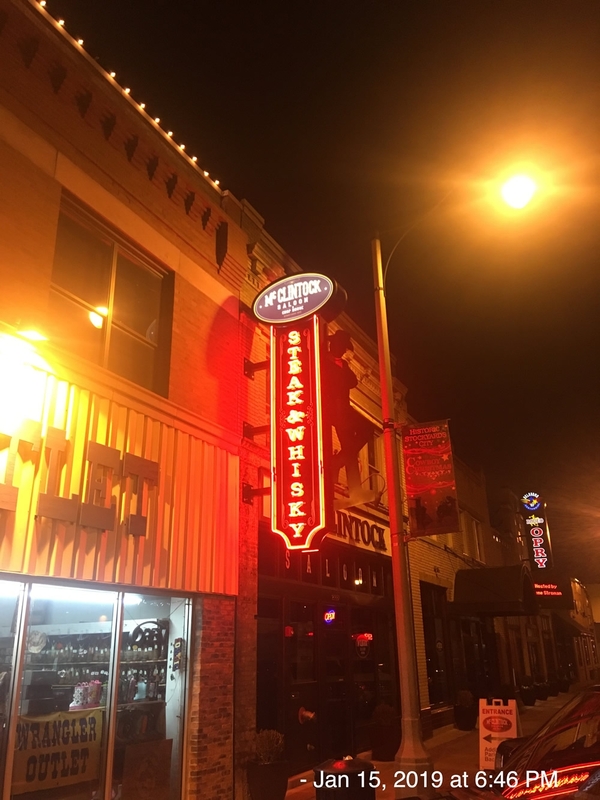 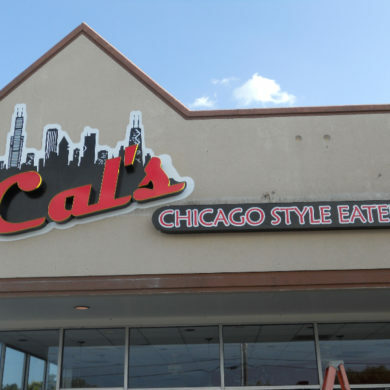 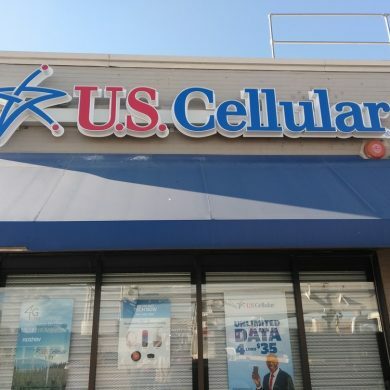 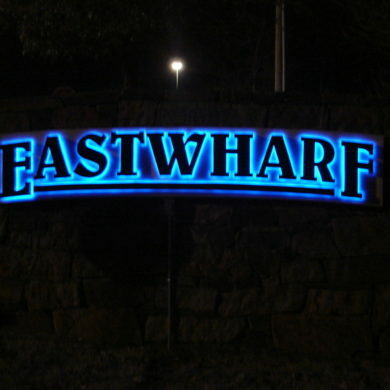 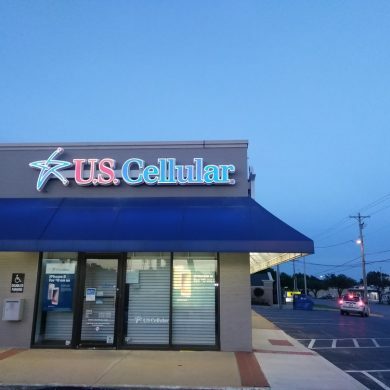 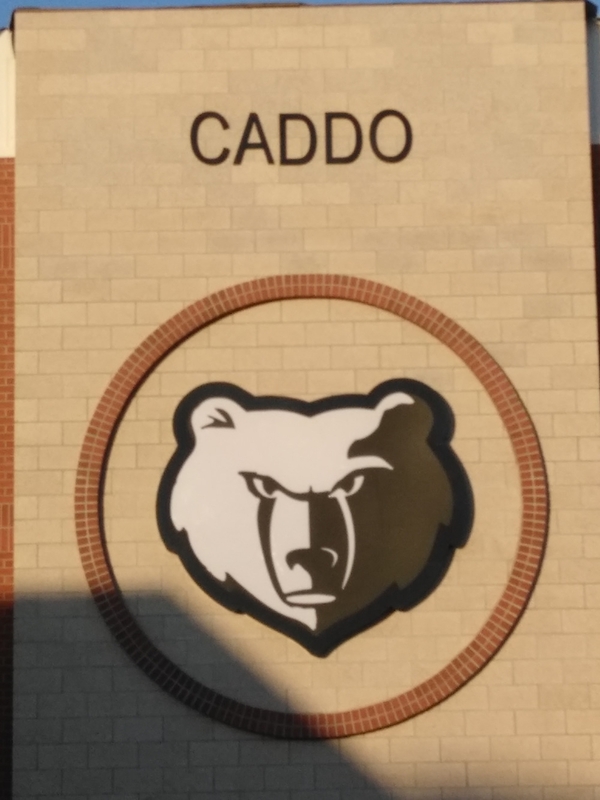 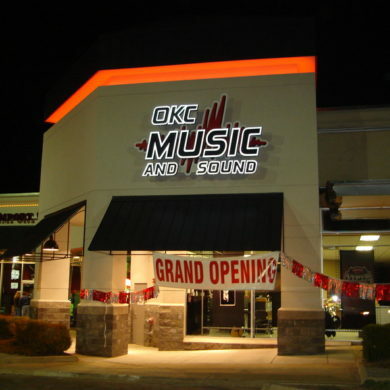 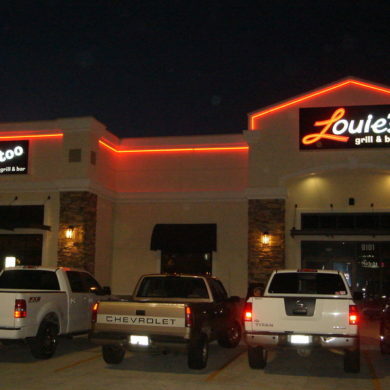 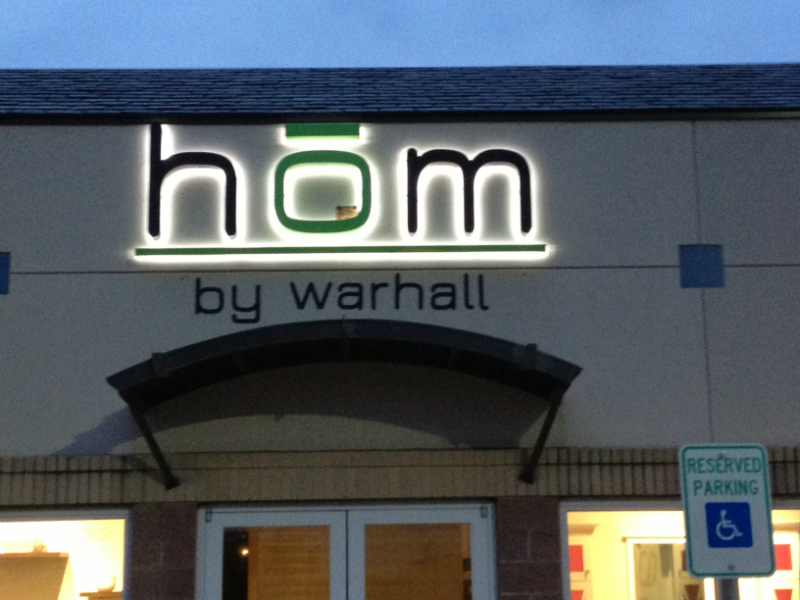 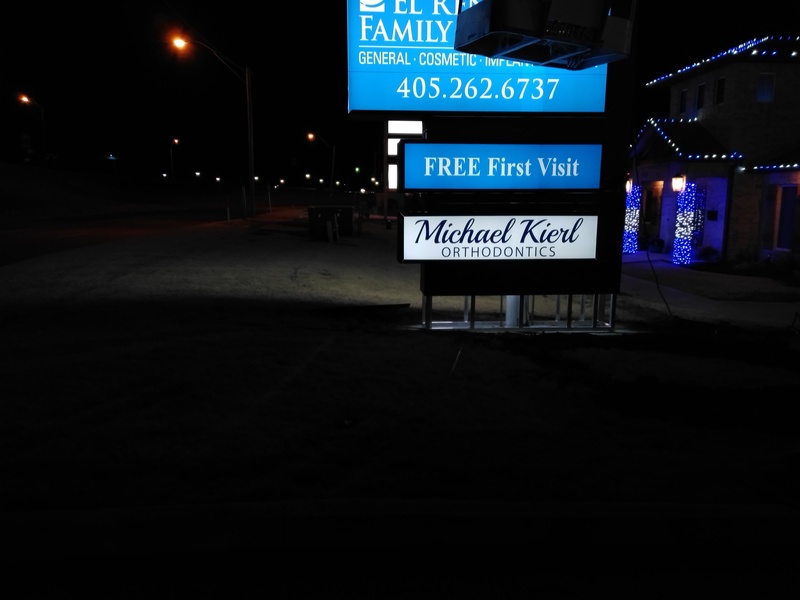 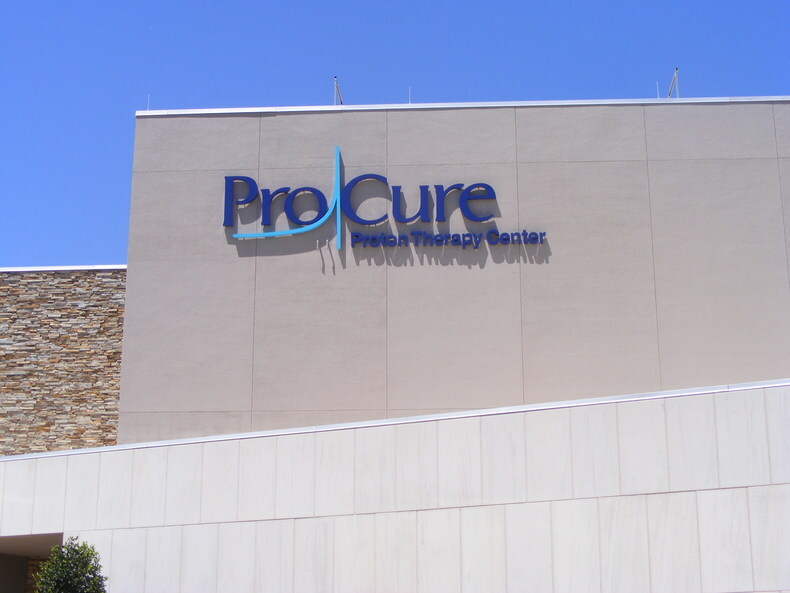 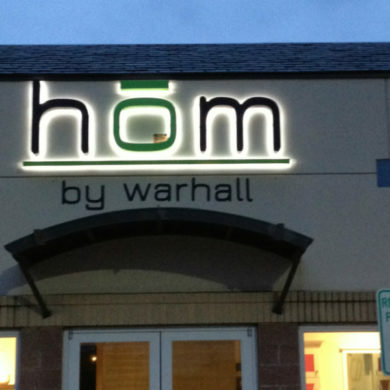 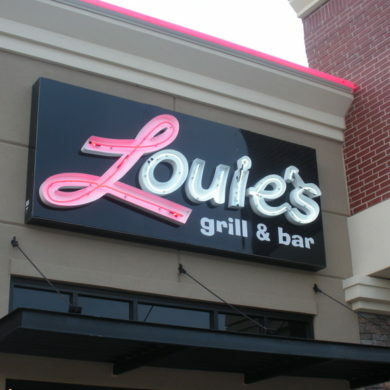 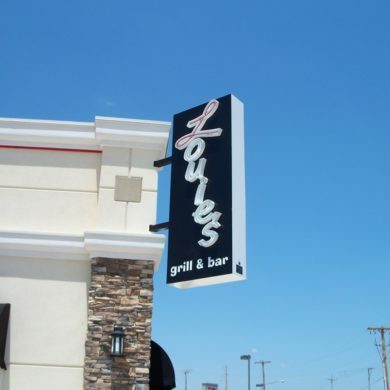 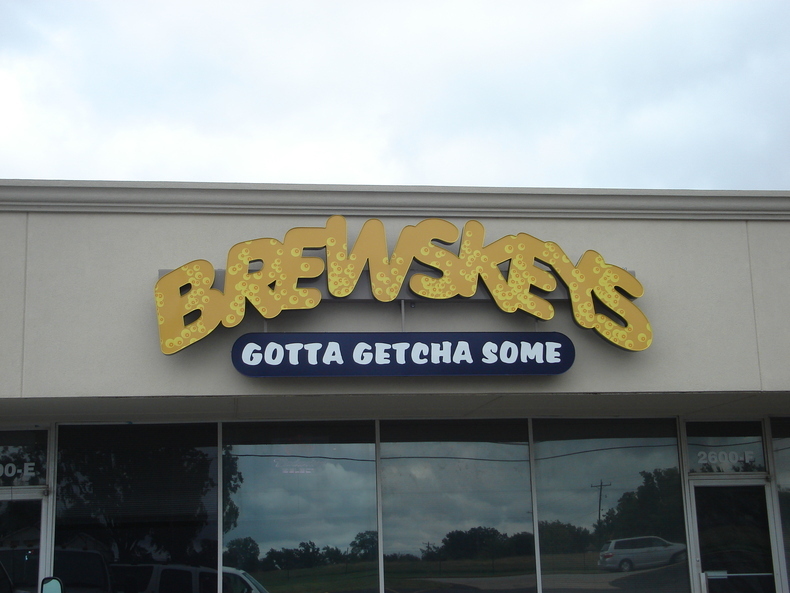 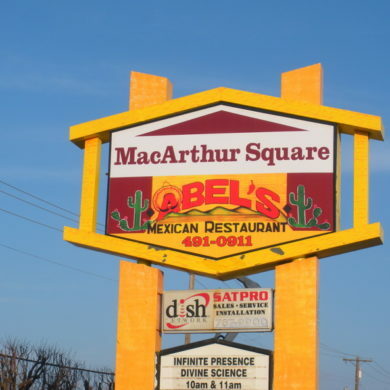 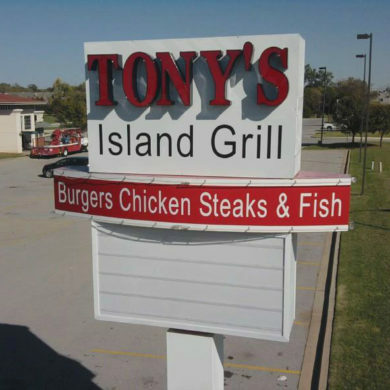 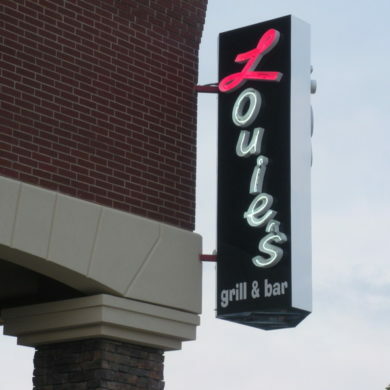 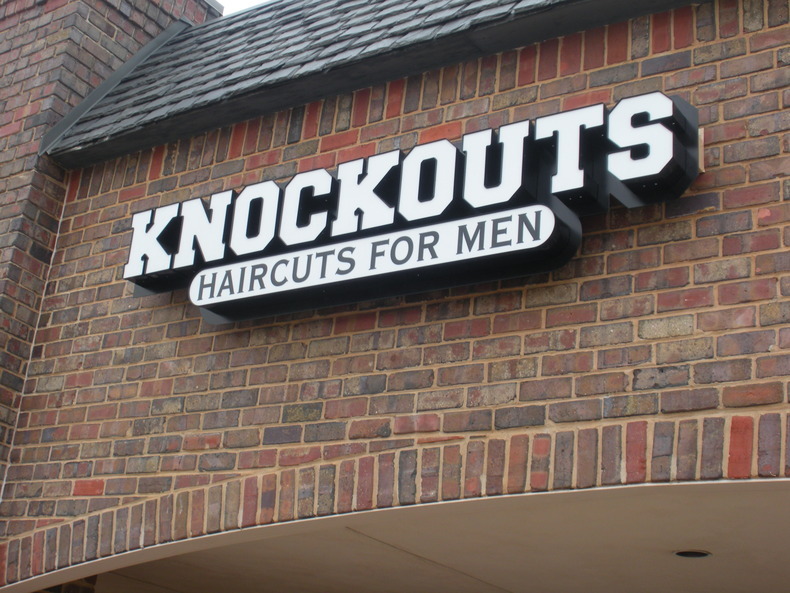 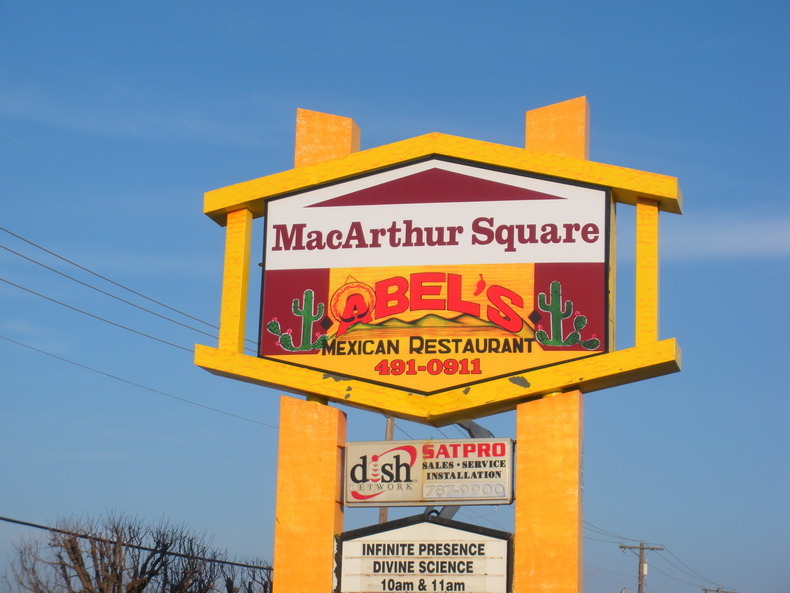 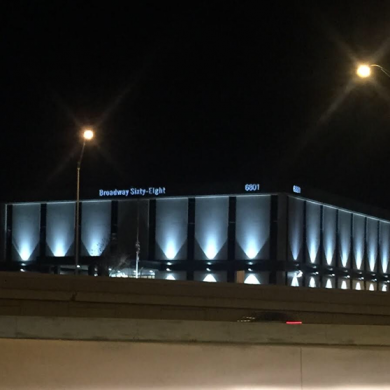 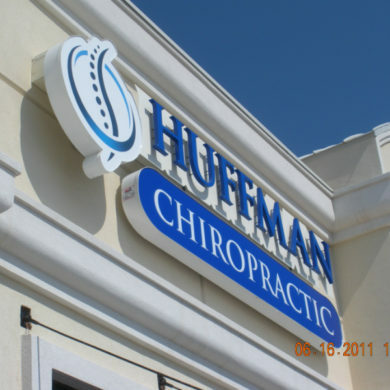 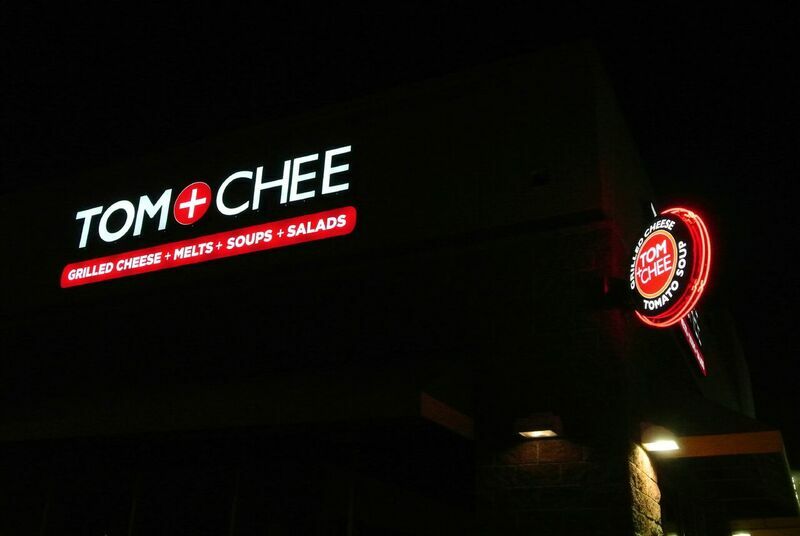 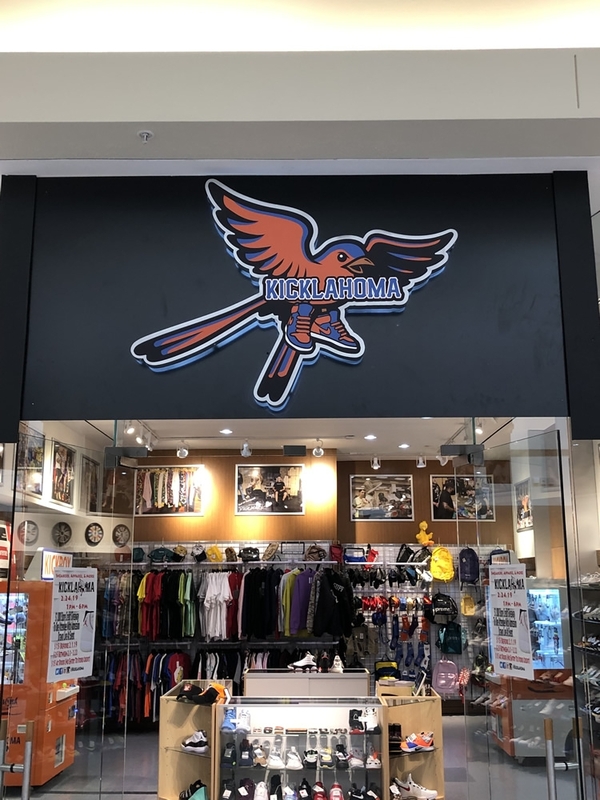 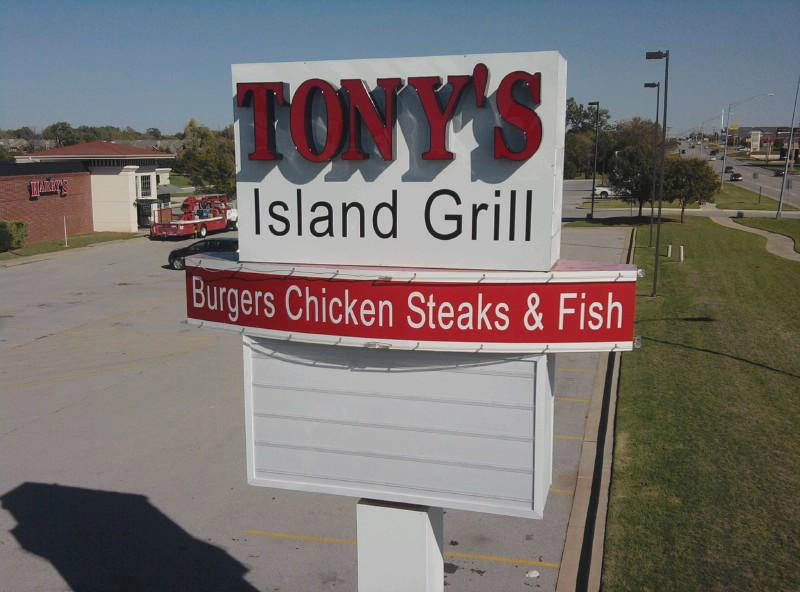 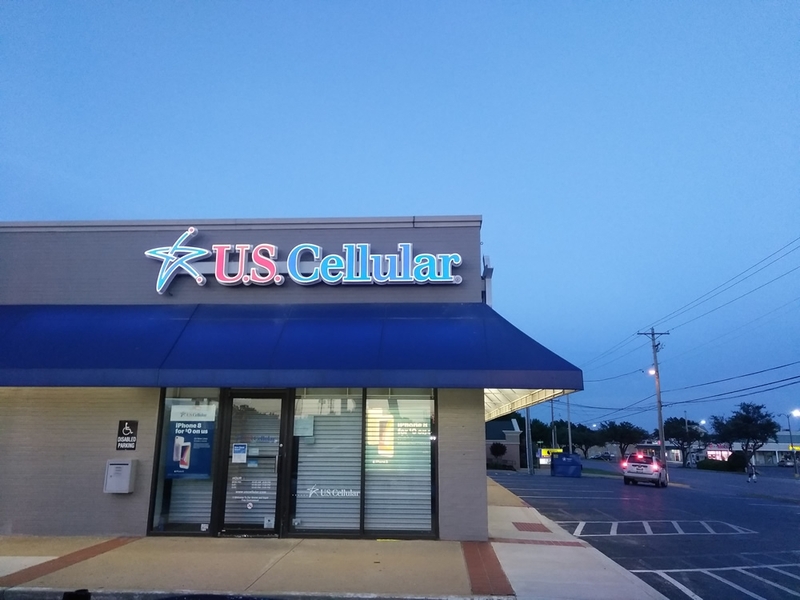 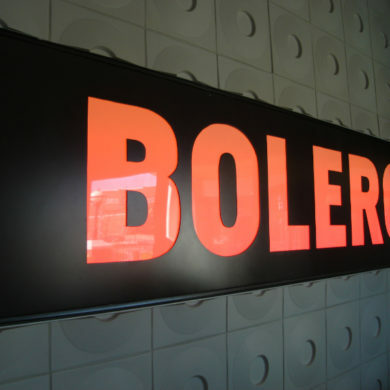 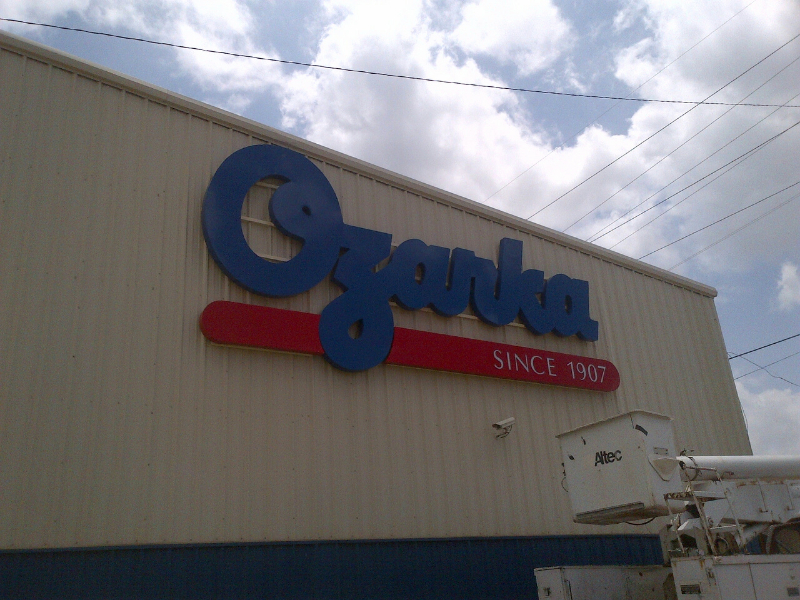 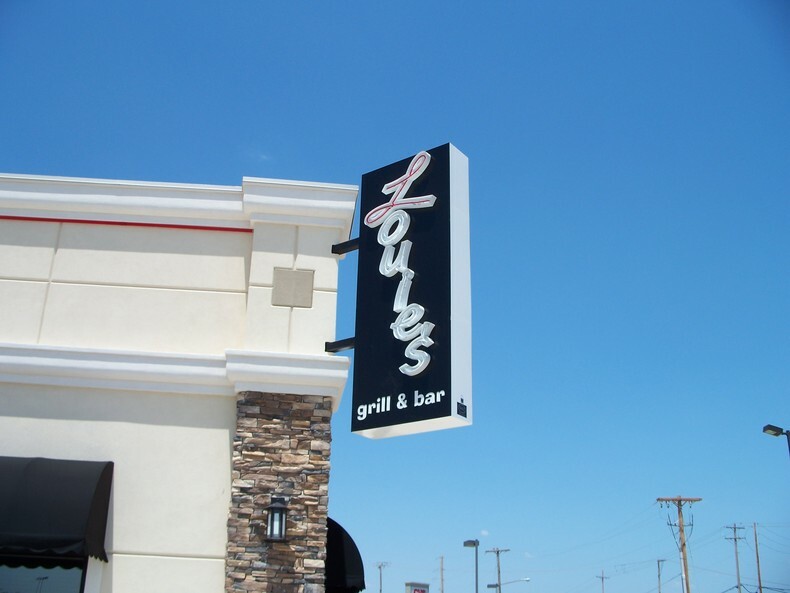 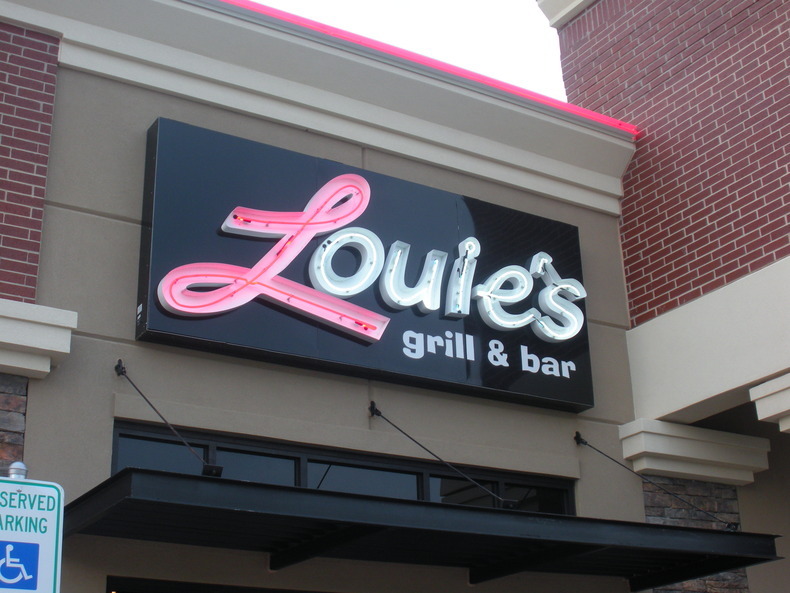 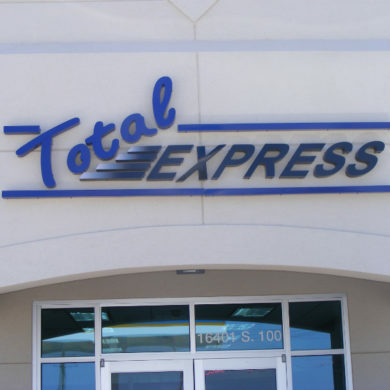 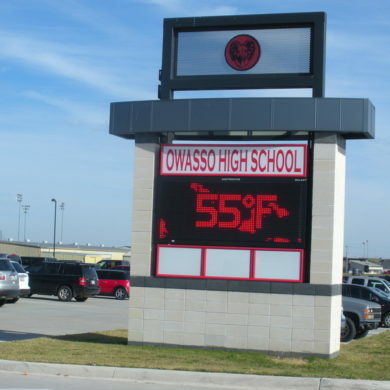 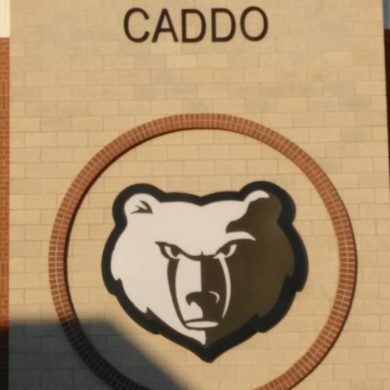 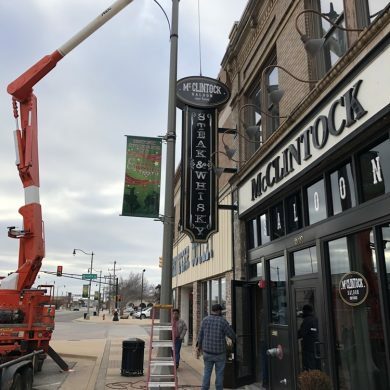 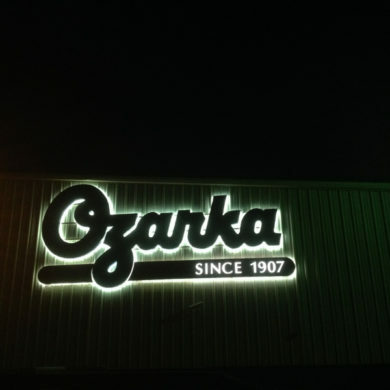 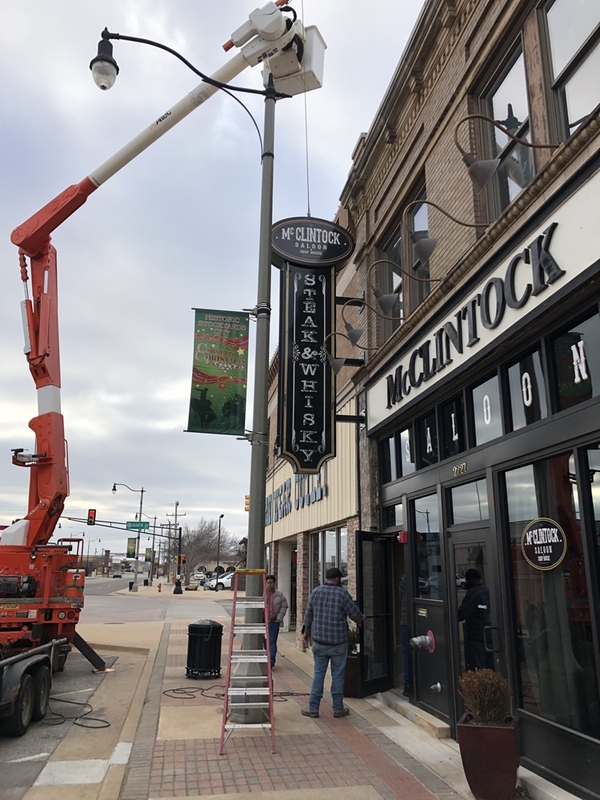 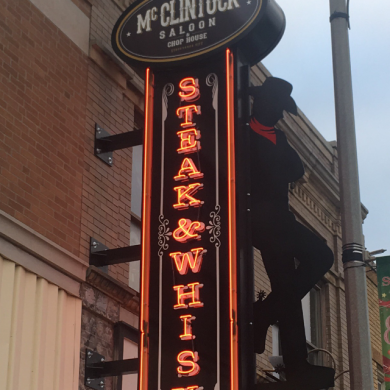 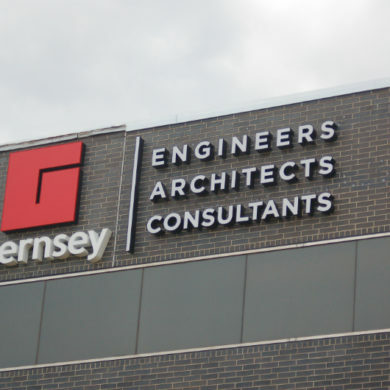 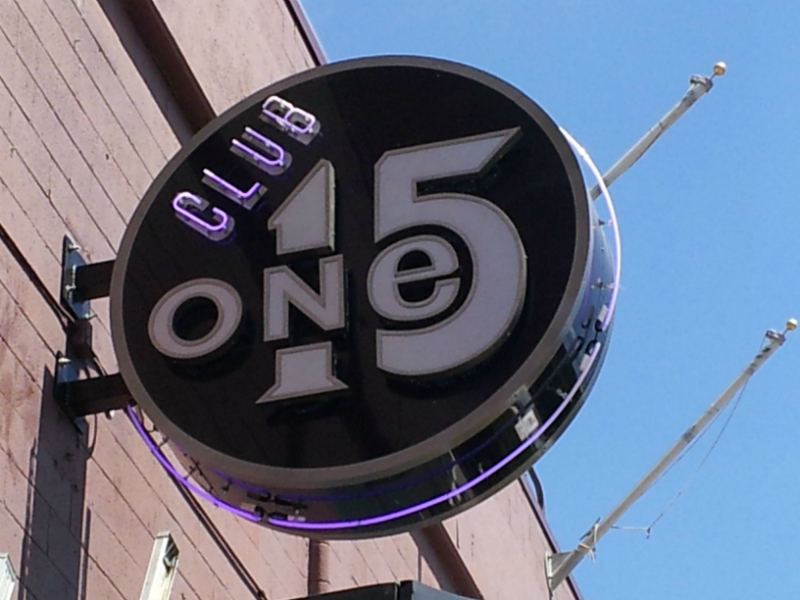 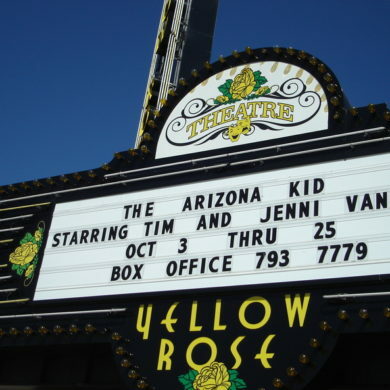 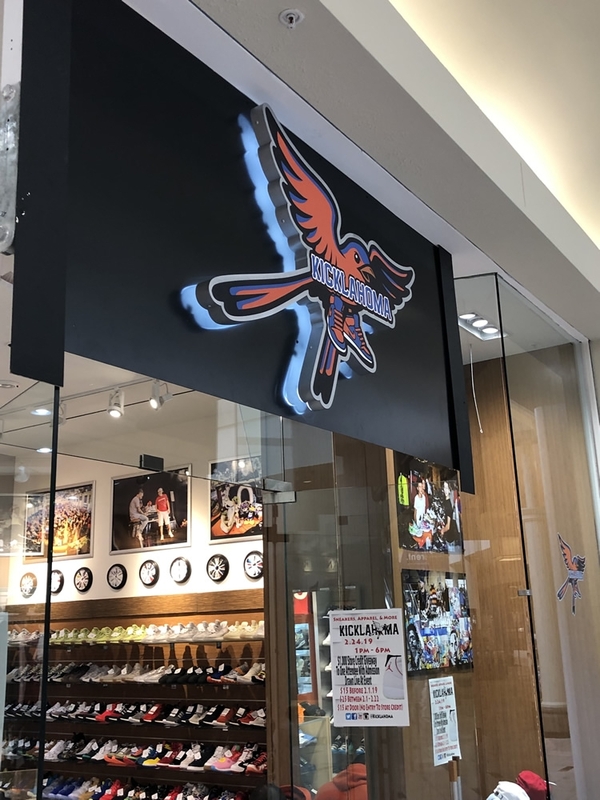 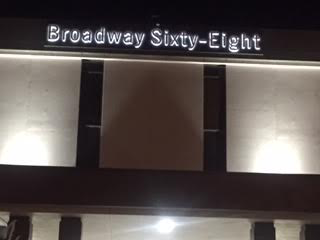 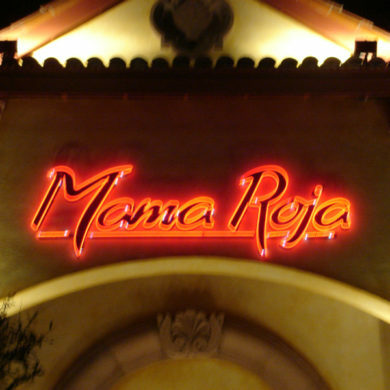 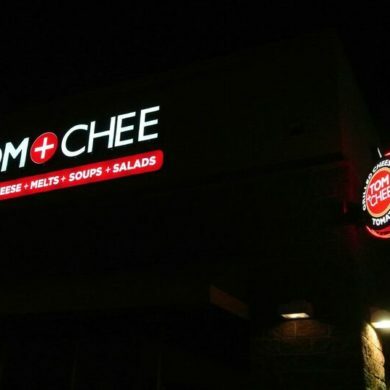 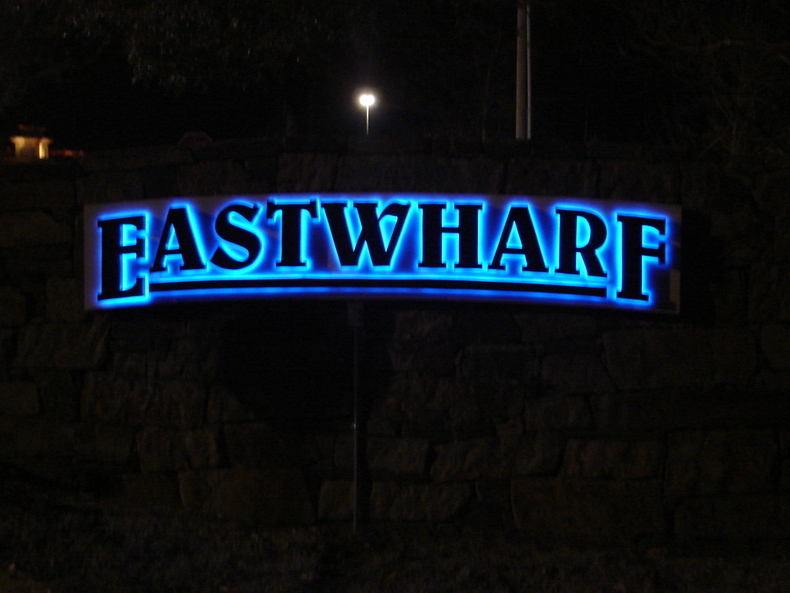 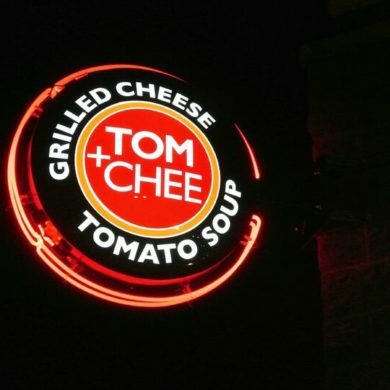 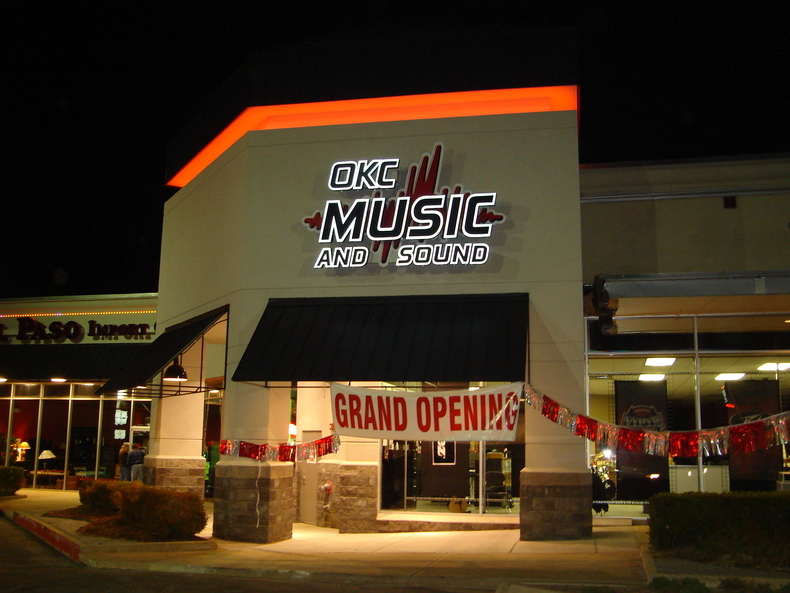 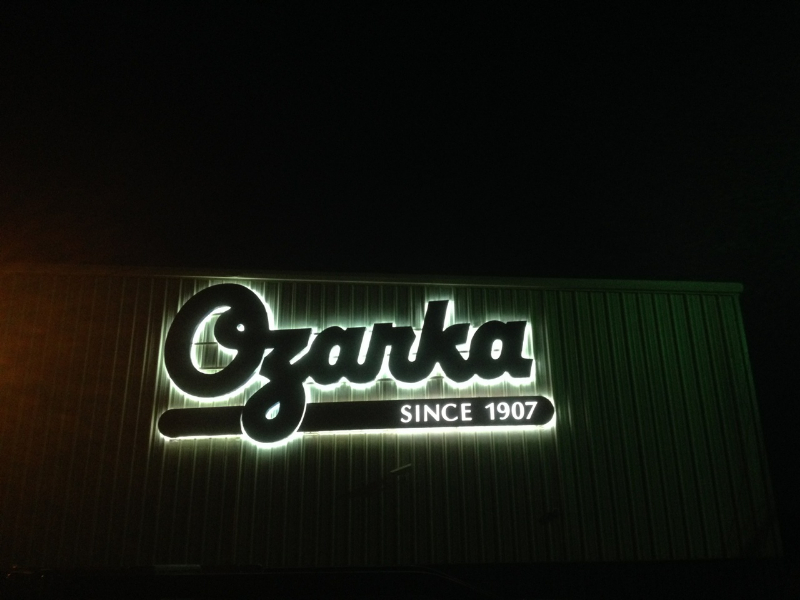 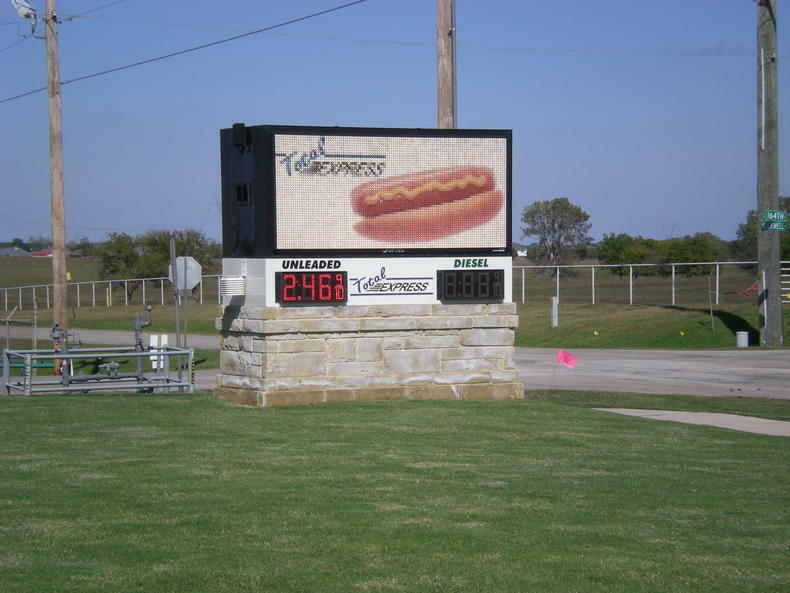 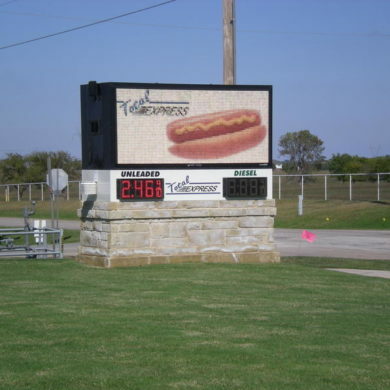 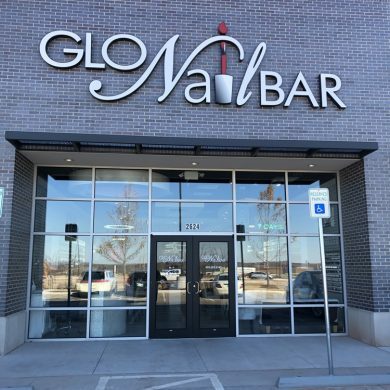 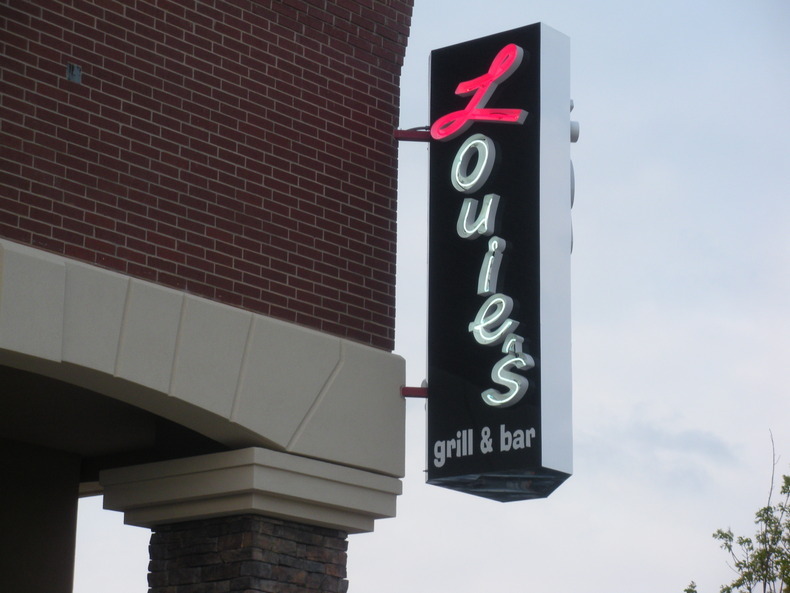 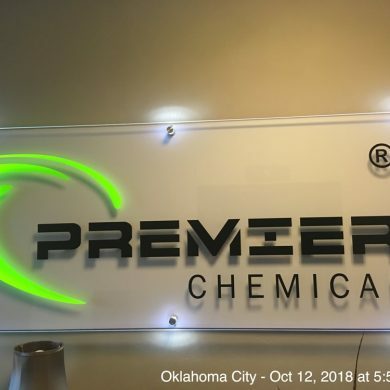 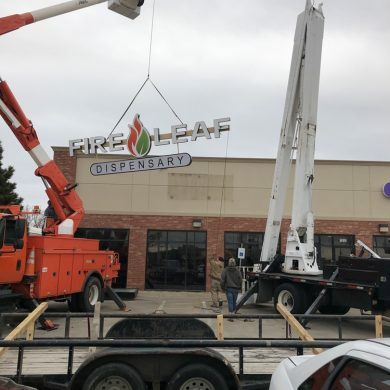 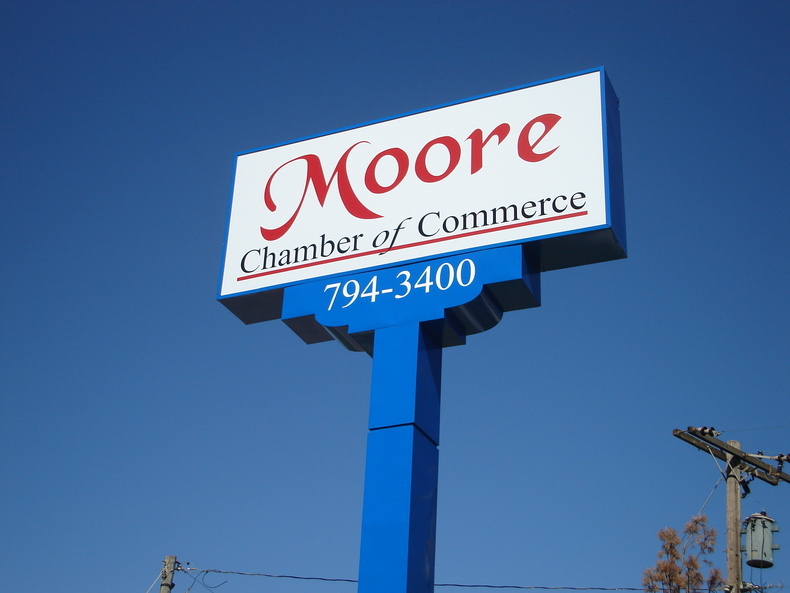 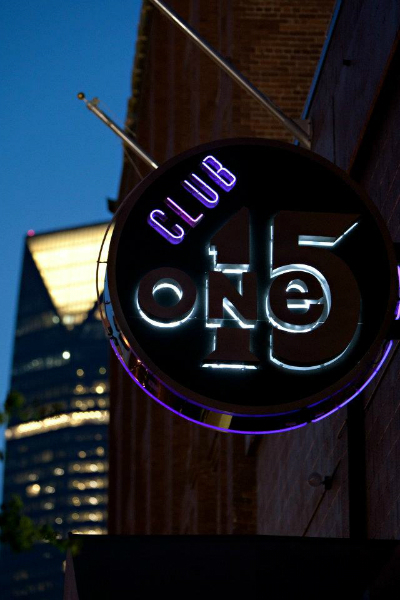 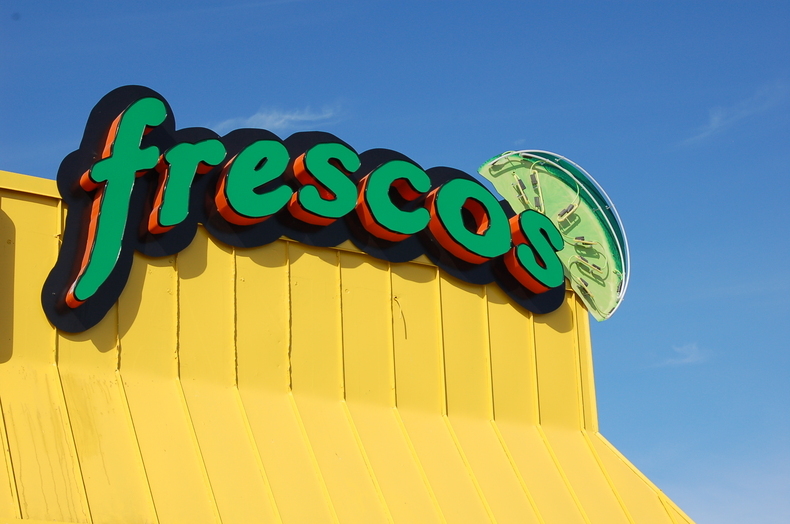 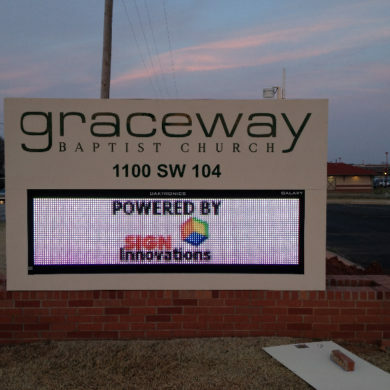 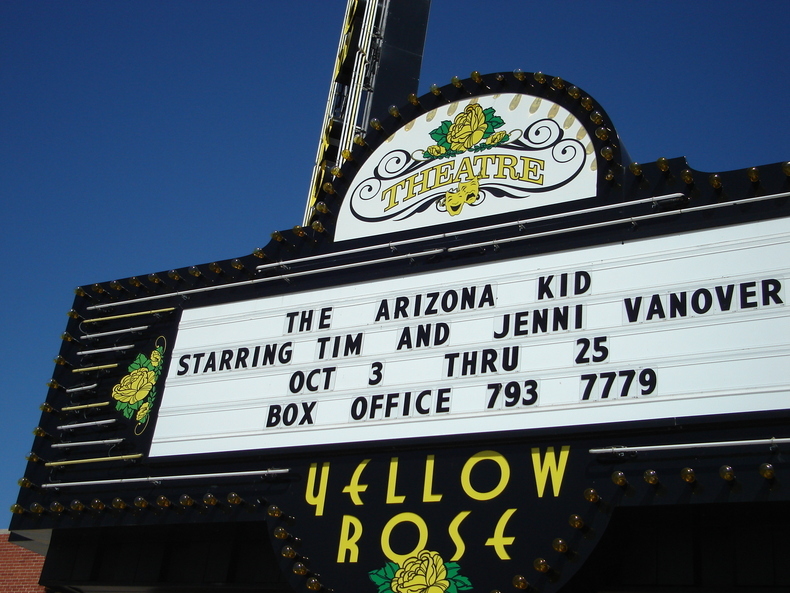 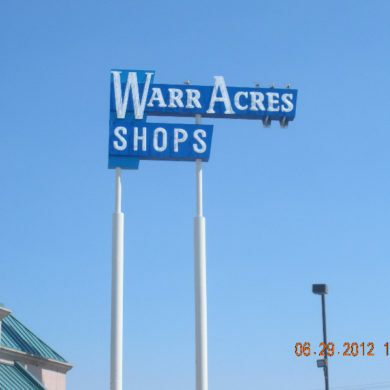 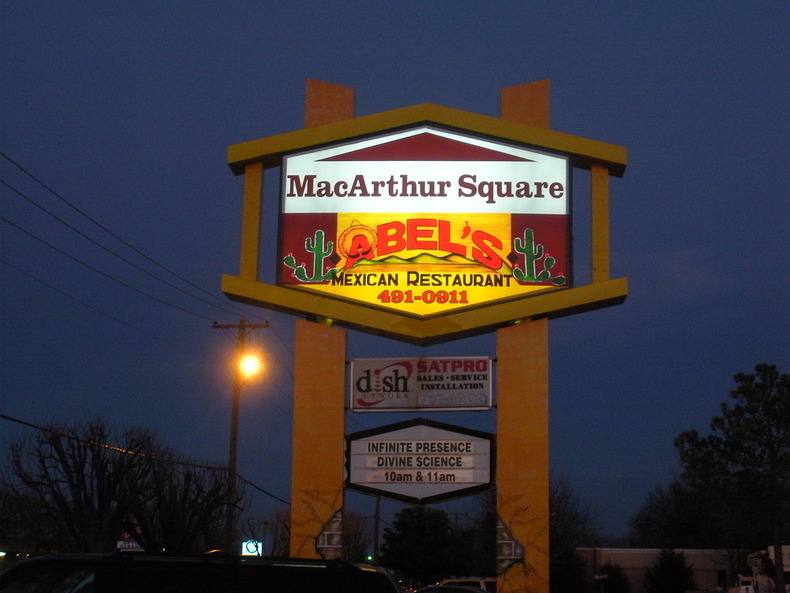 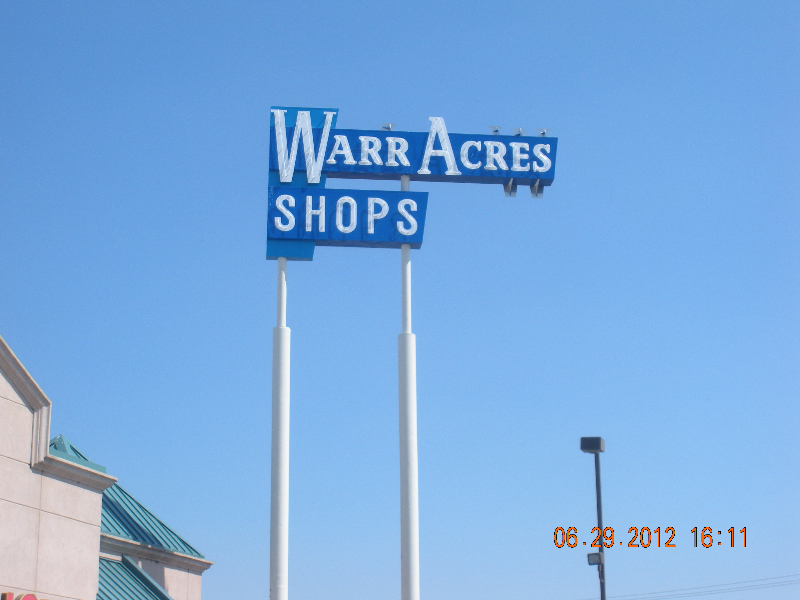 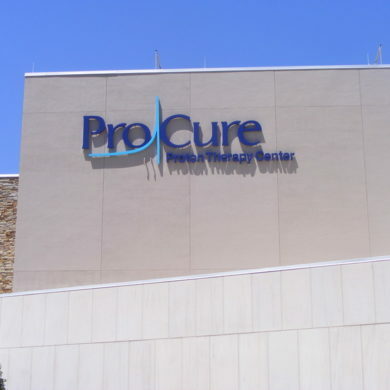 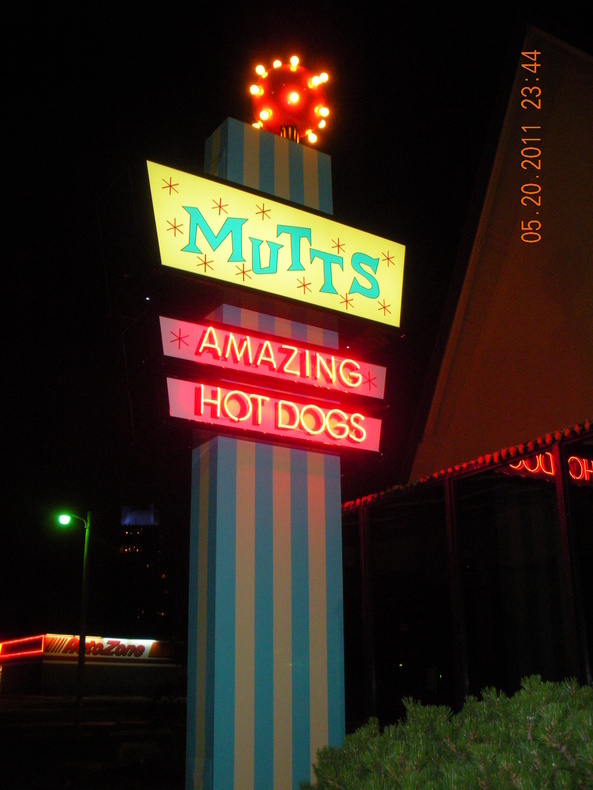 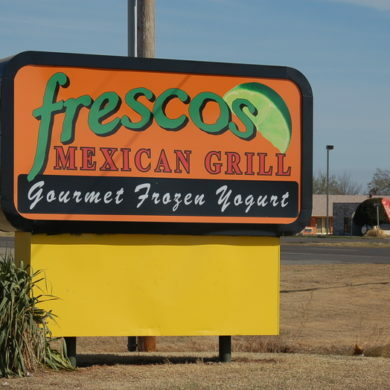 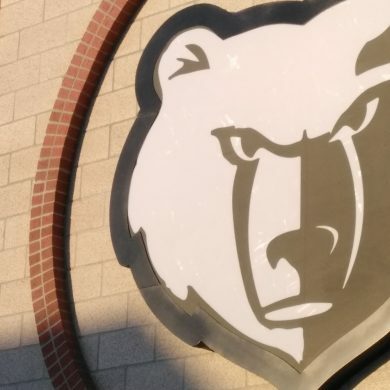 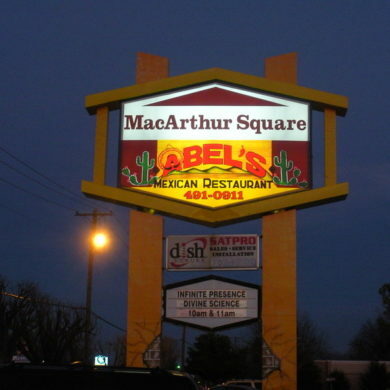 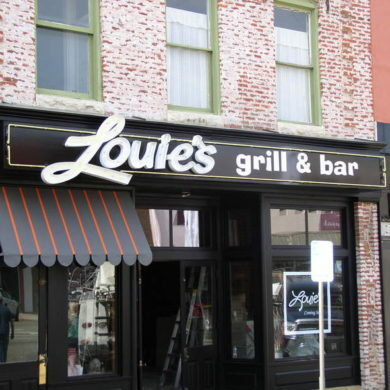 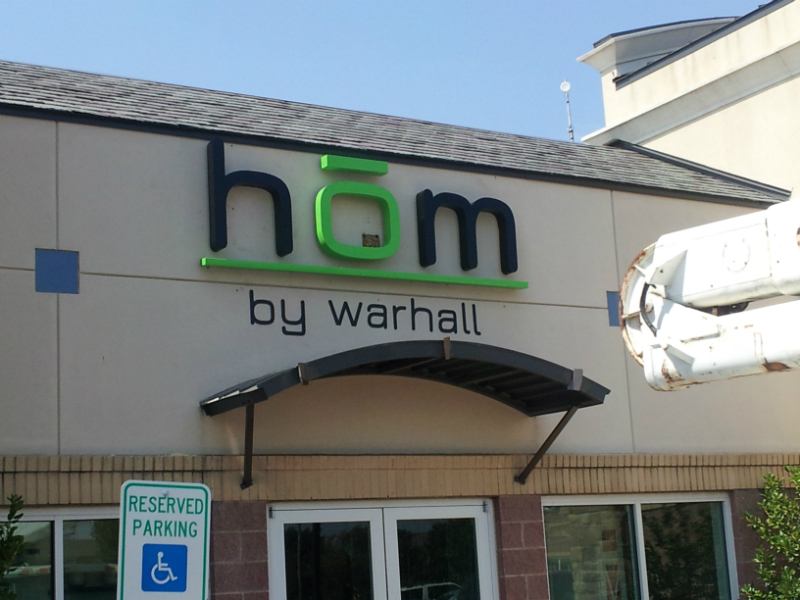 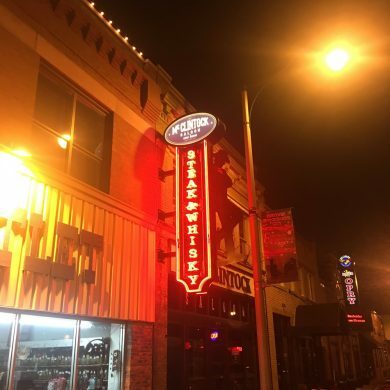 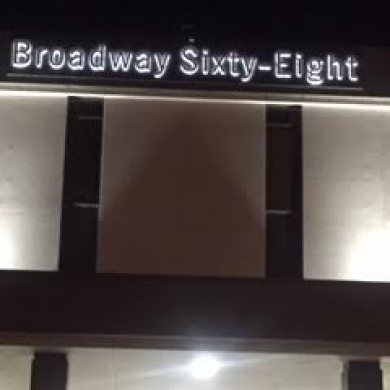 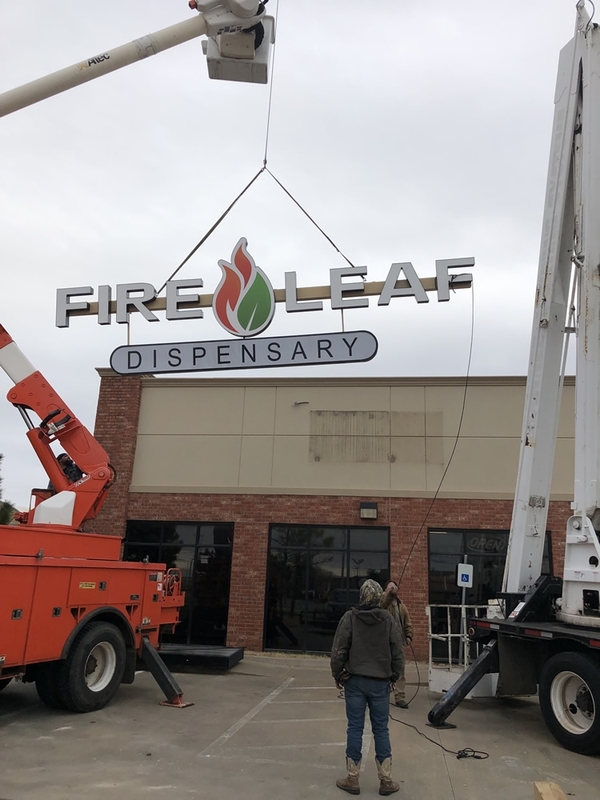 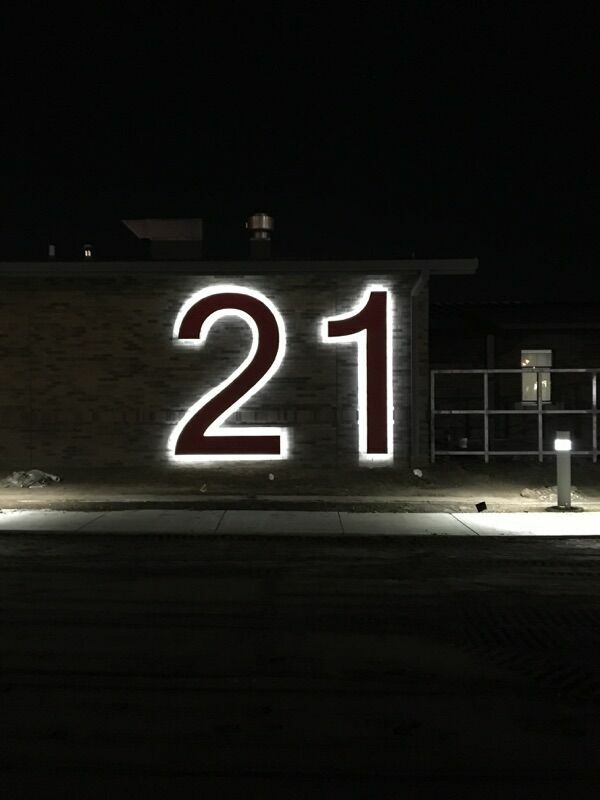 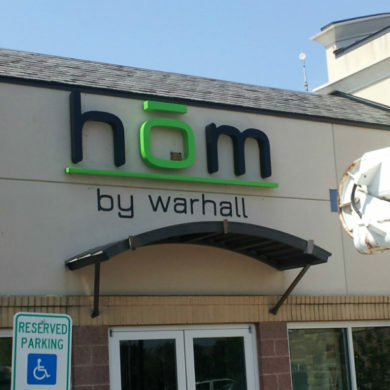 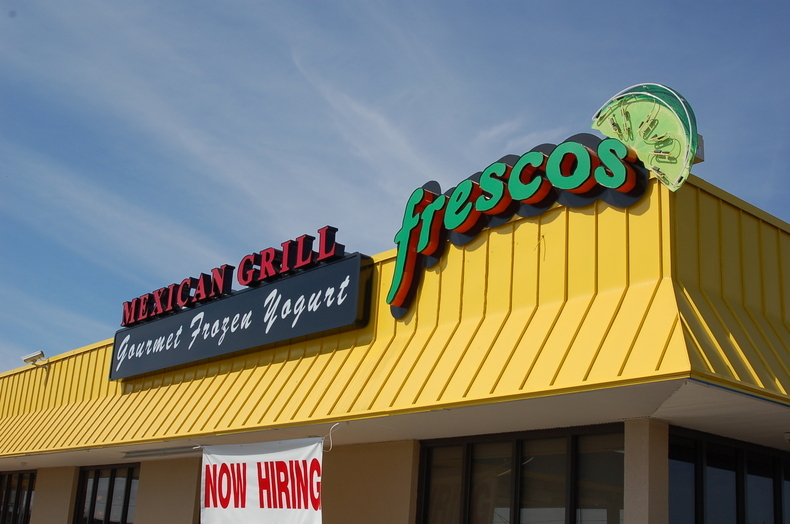 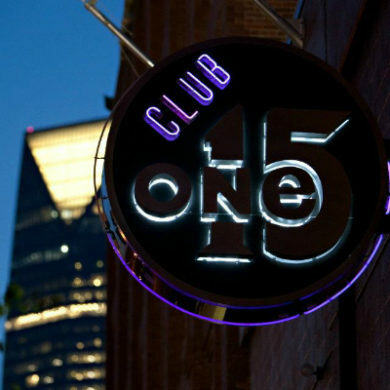 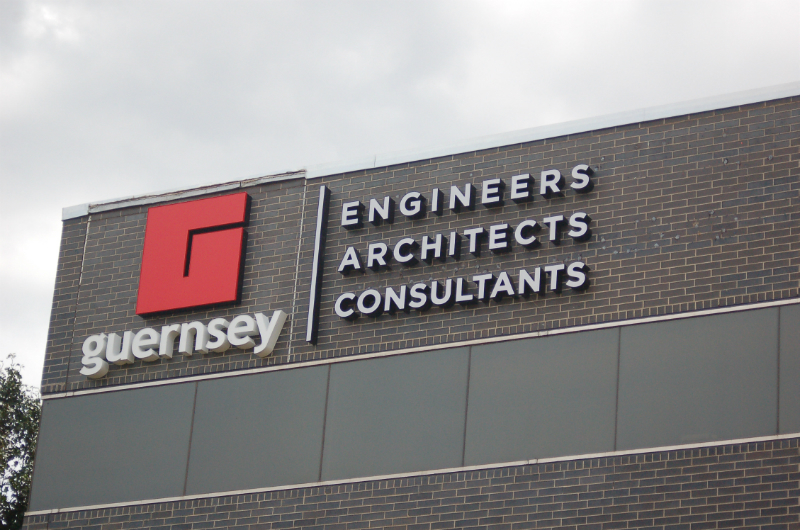 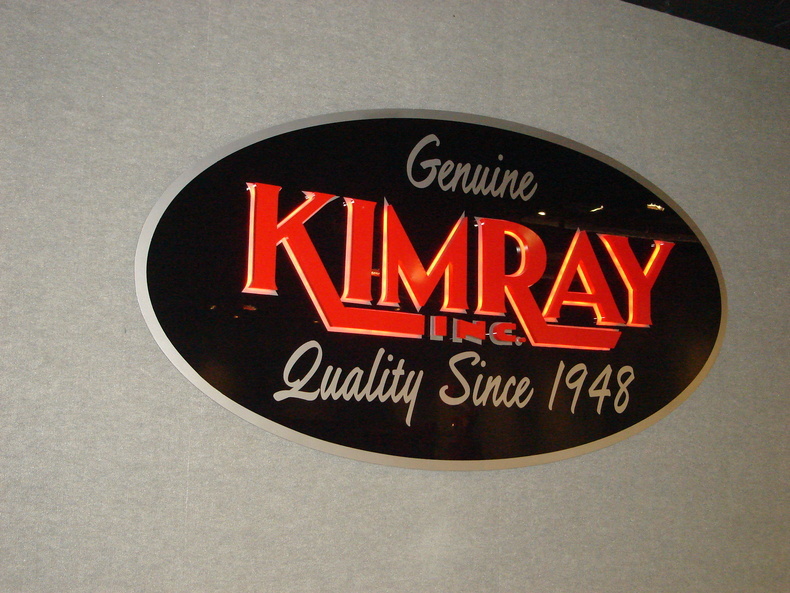 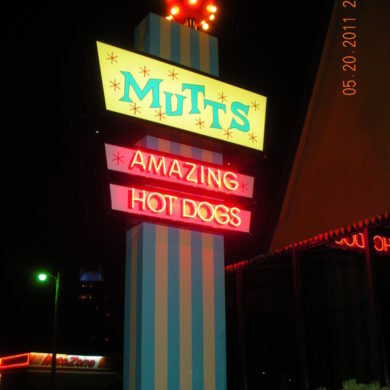 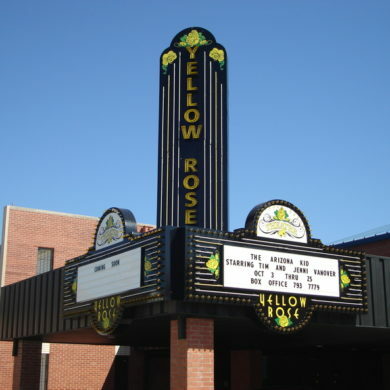 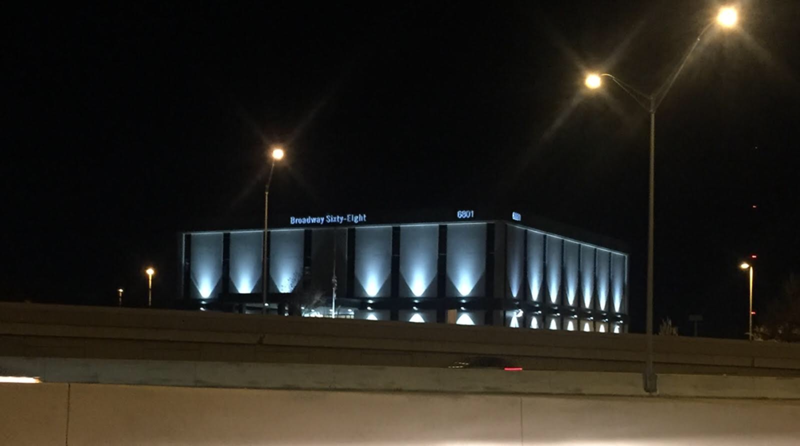 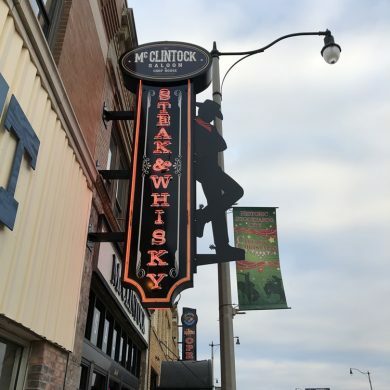 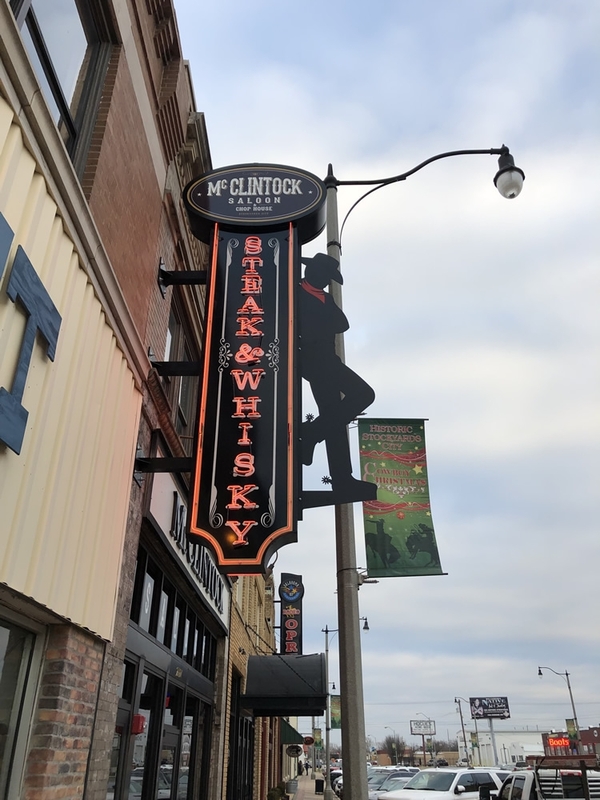 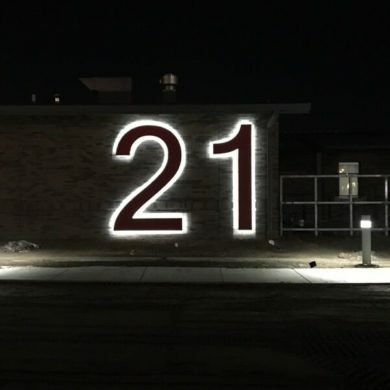 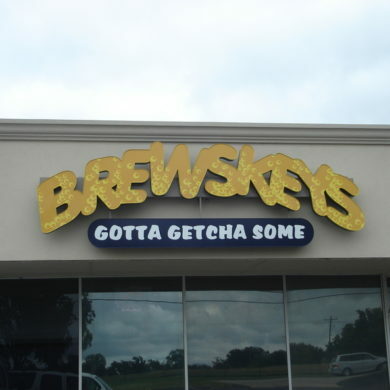 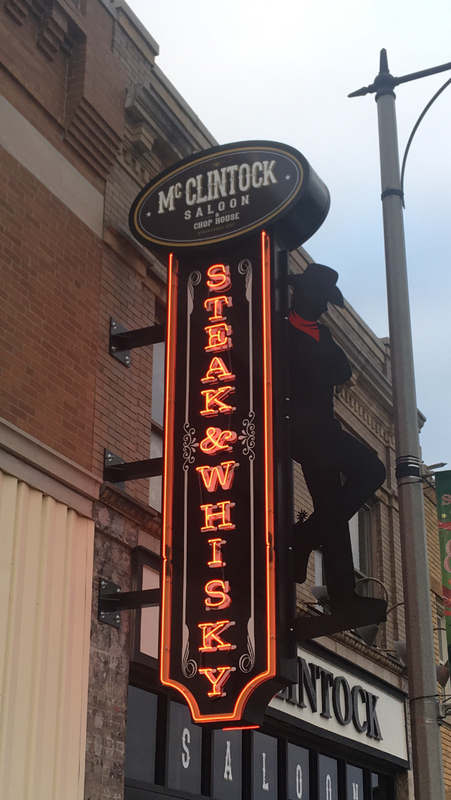 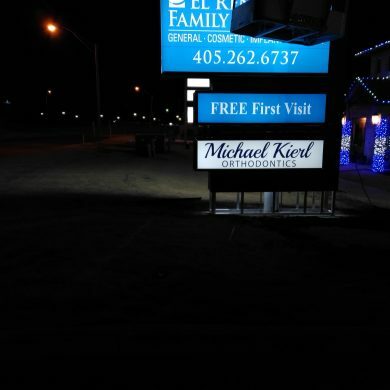 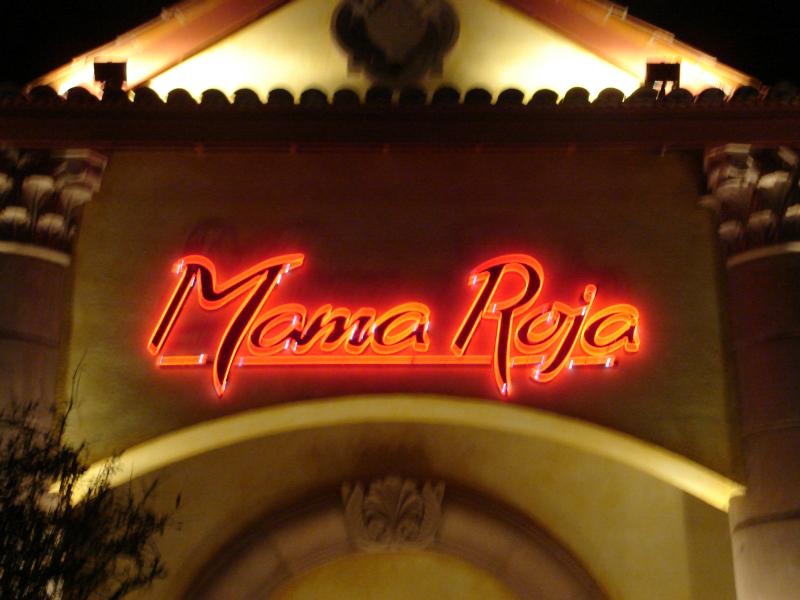 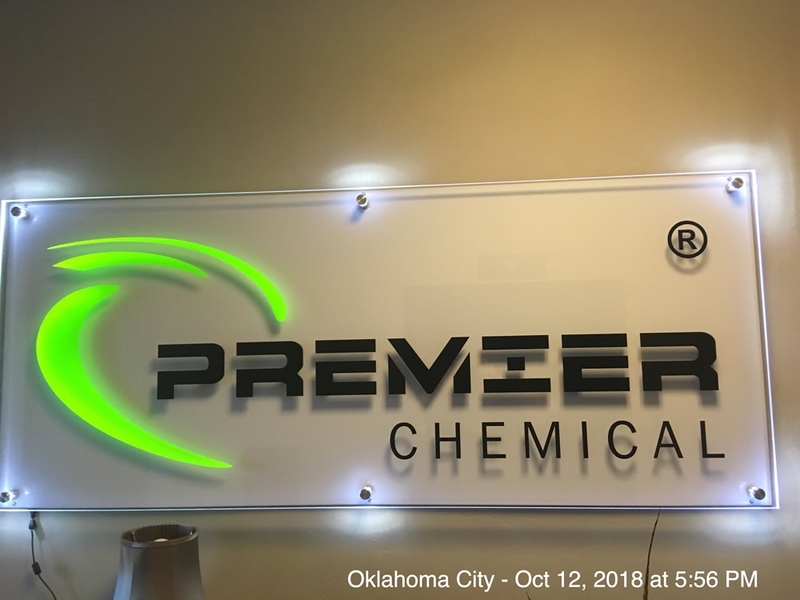 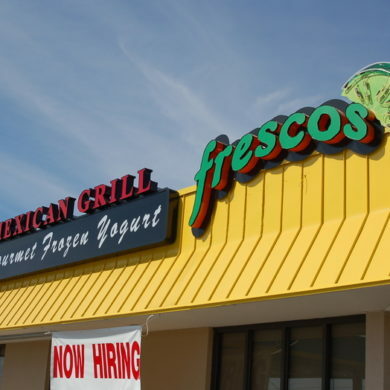 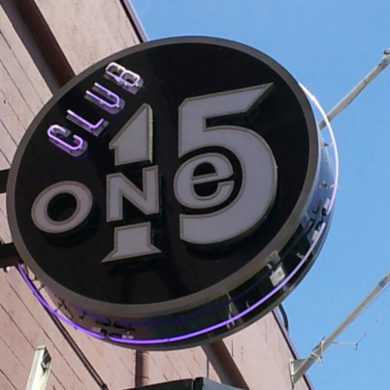 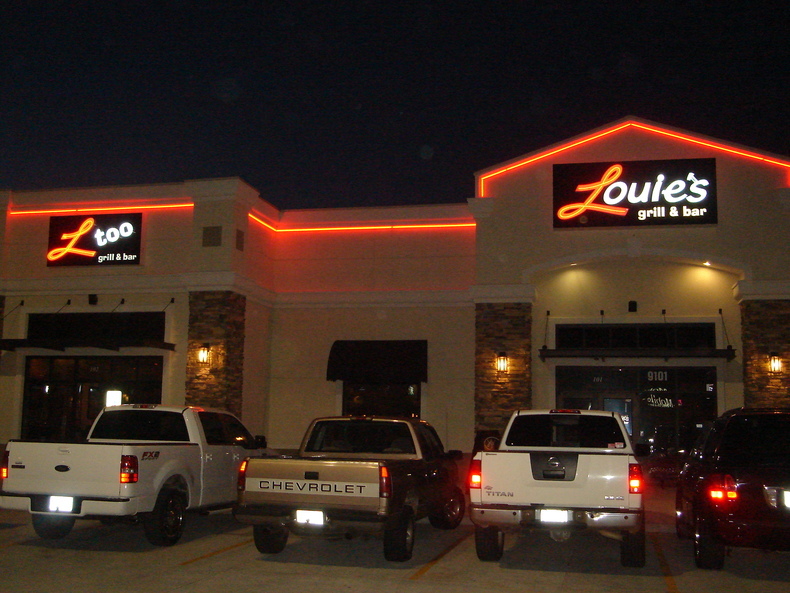 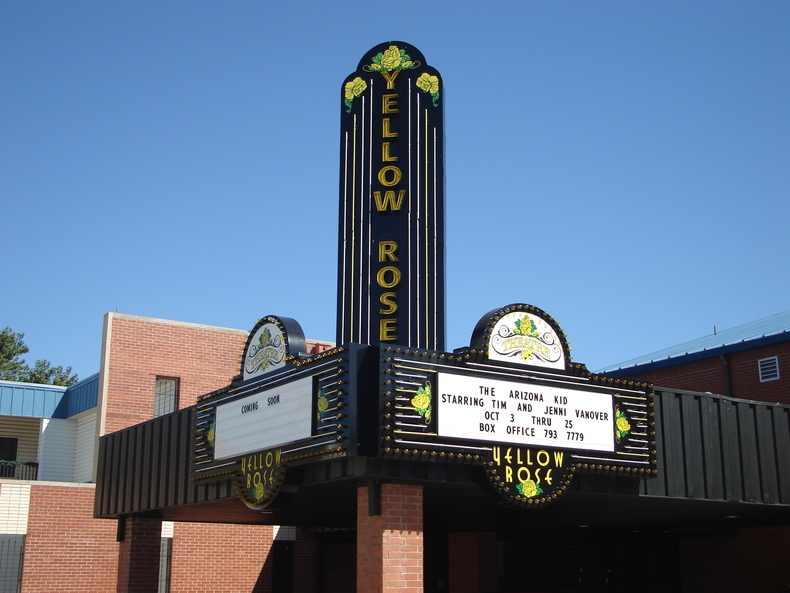 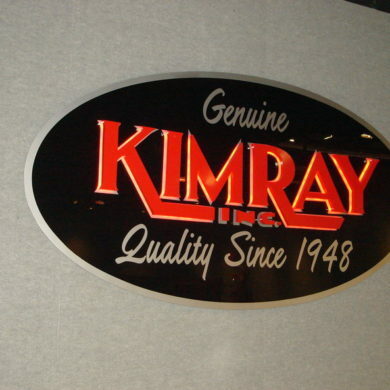 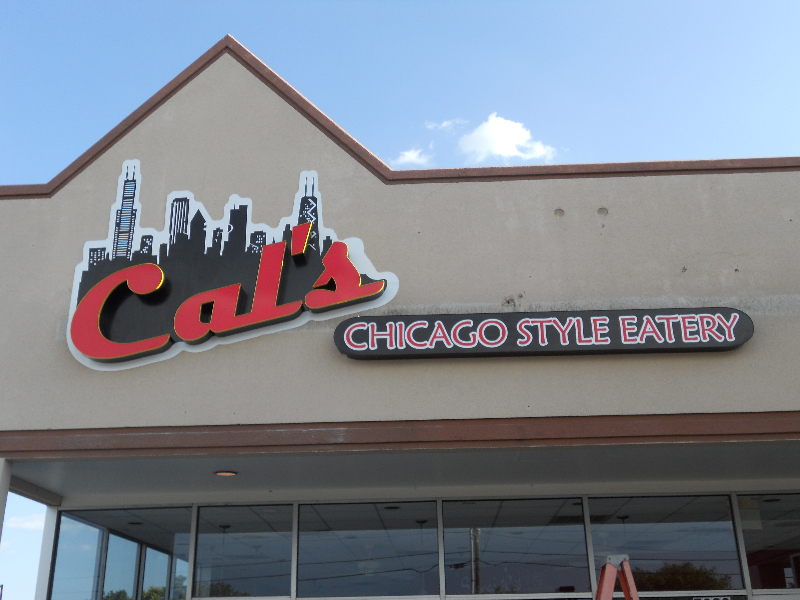 Our OKC Sign Company has tons of experience with creating and installing lighted signs! 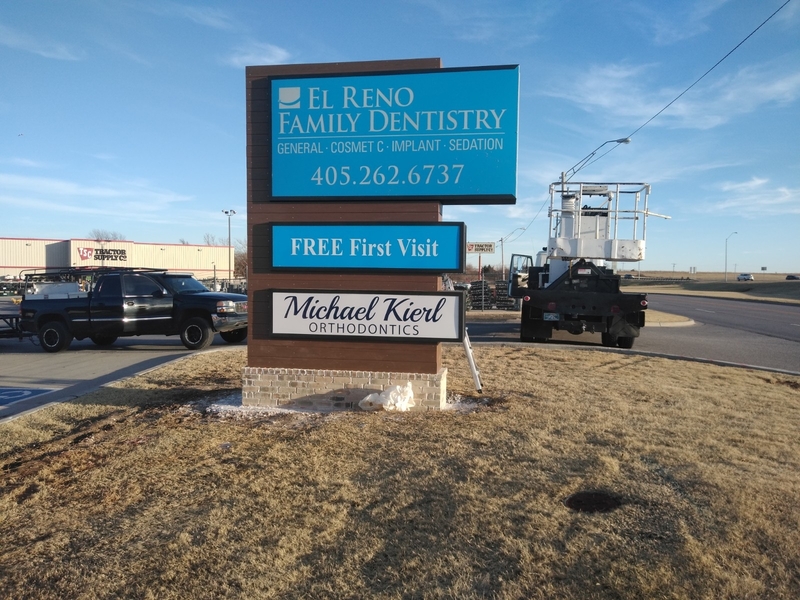 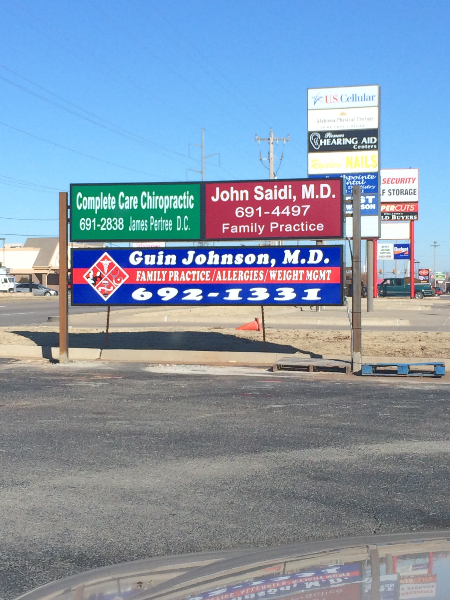 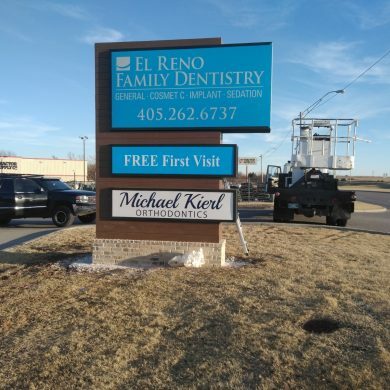 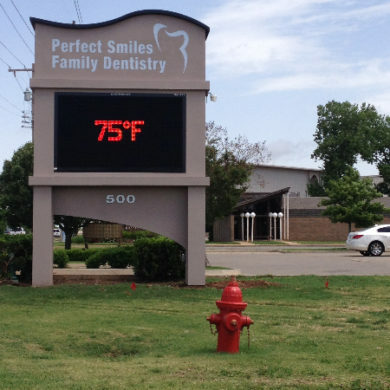 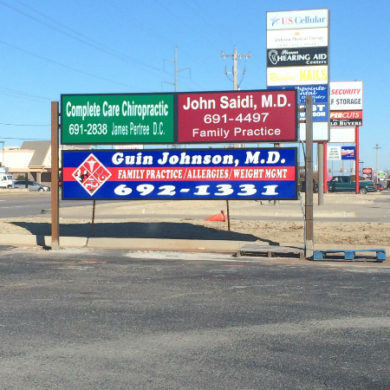 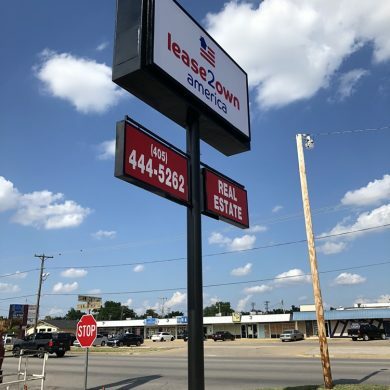 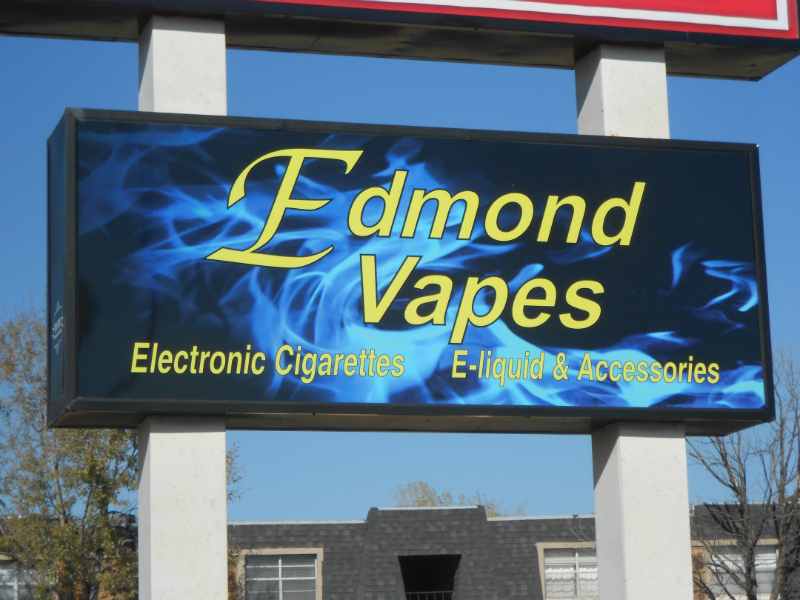 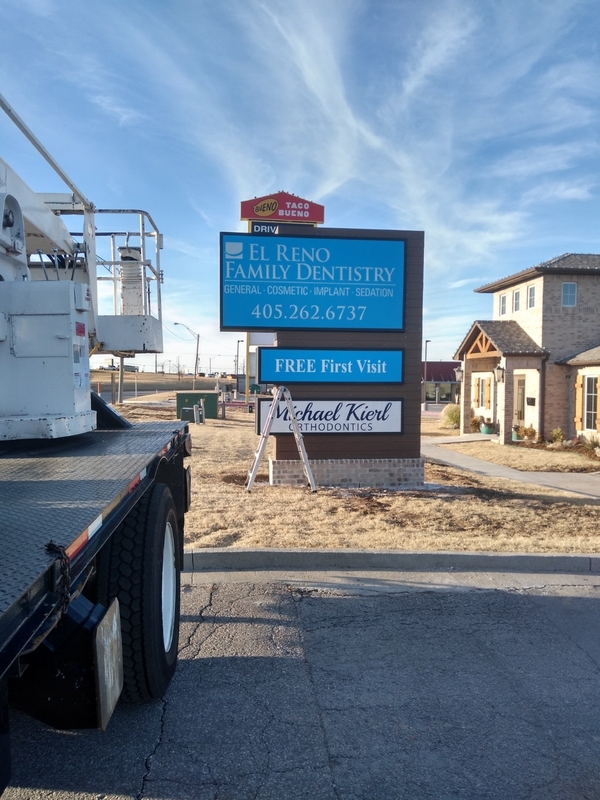 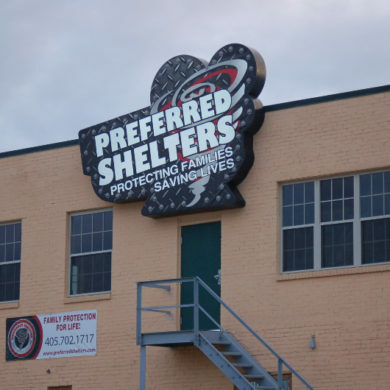 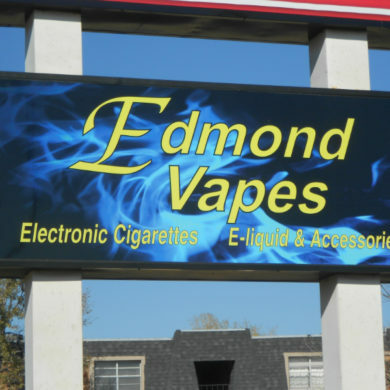 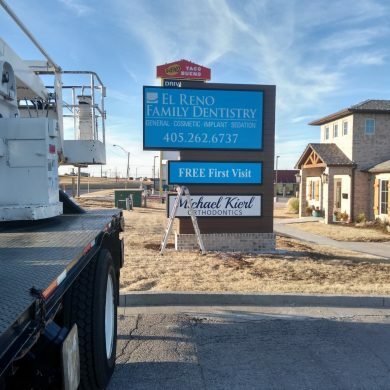 Call our Oklahoma City Sign Company today! 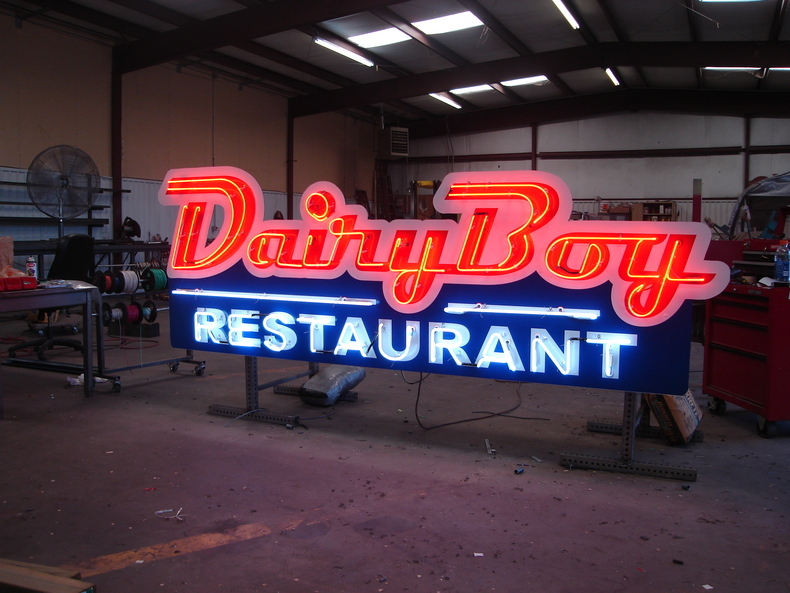 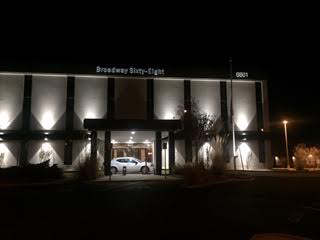 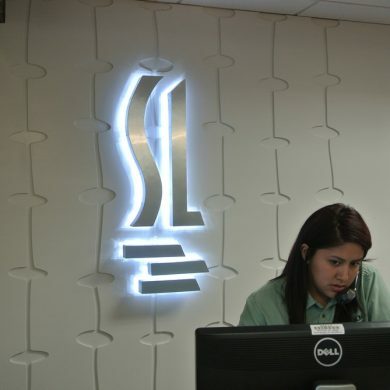 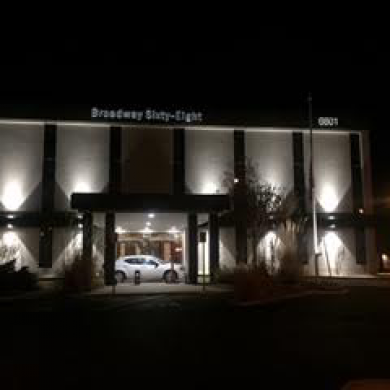 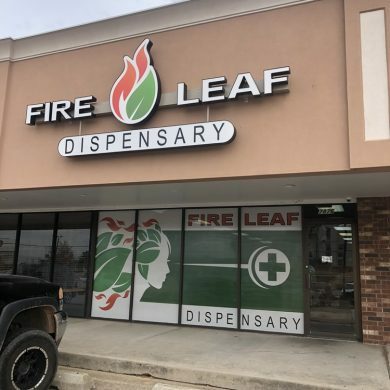 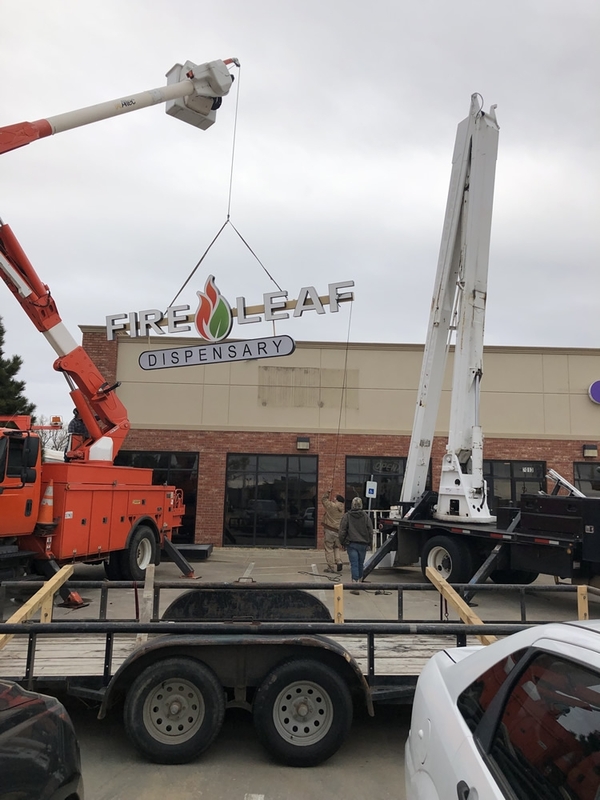 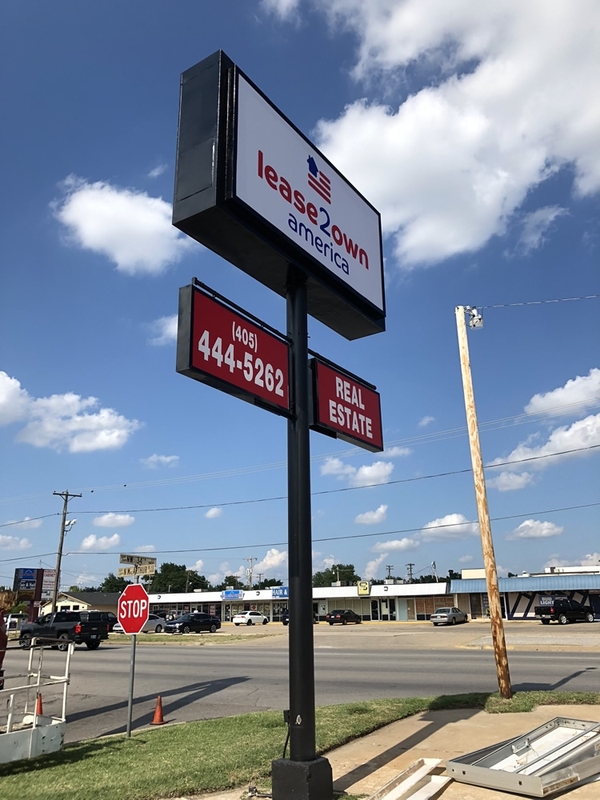 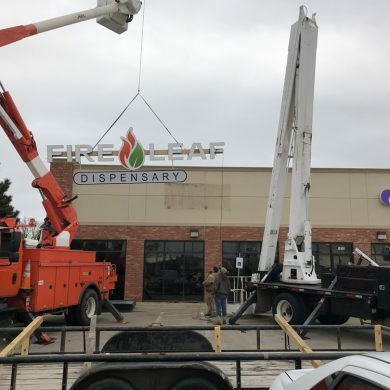 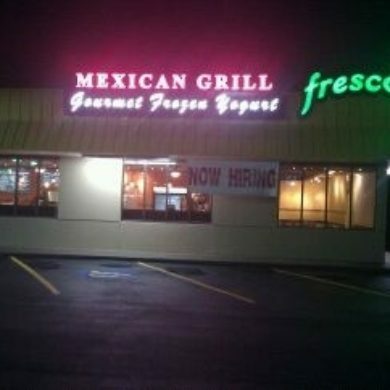 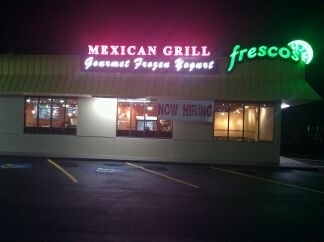 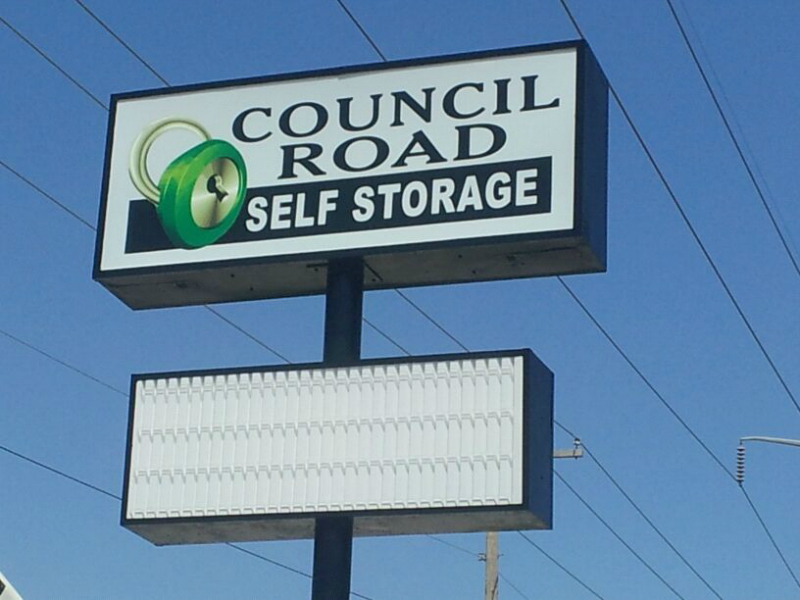 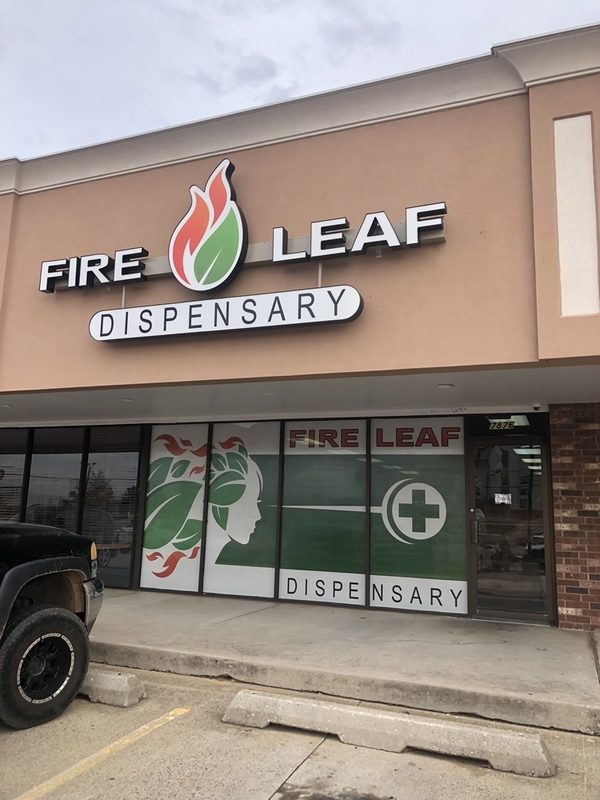 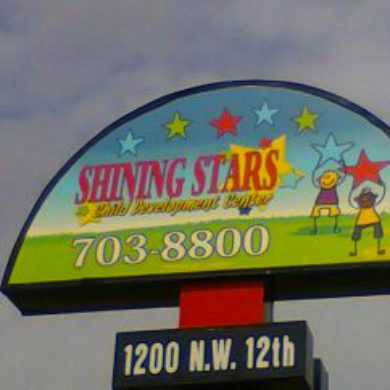 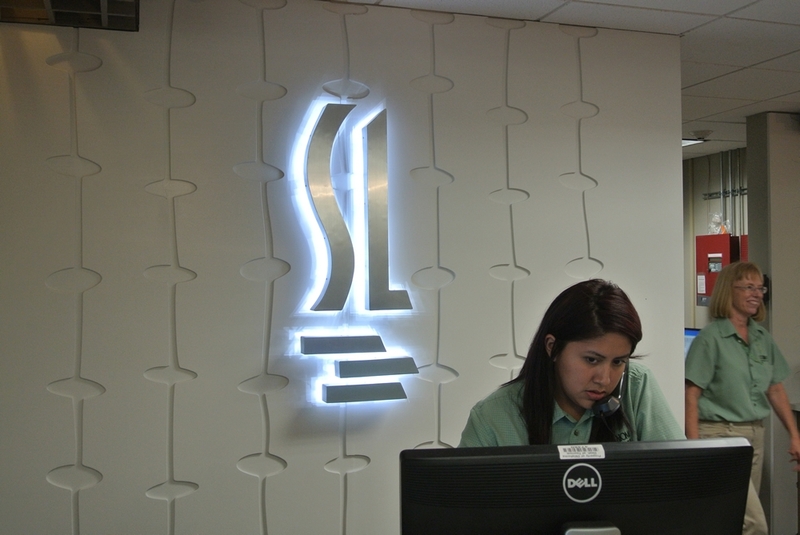 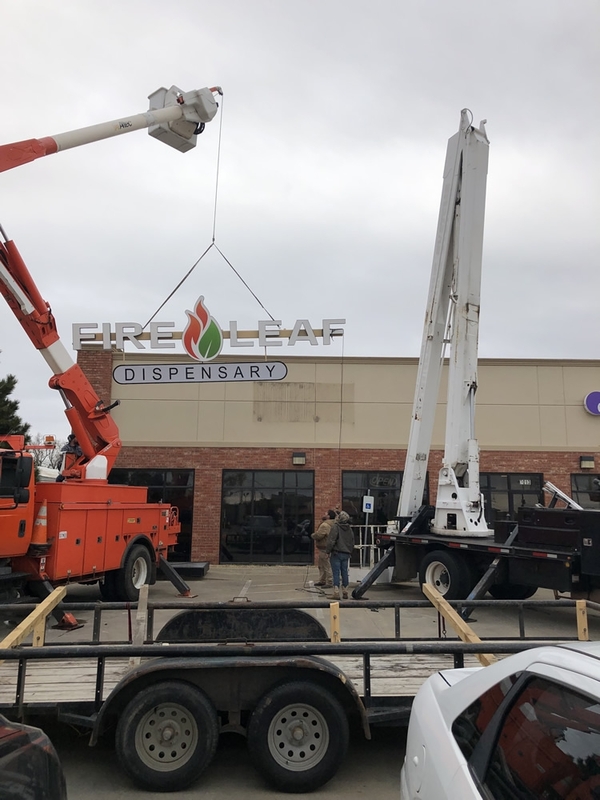 Our lighted sign experts look forward to serving your lighted signage needs in the near future. 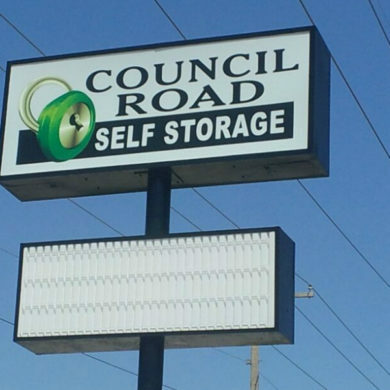 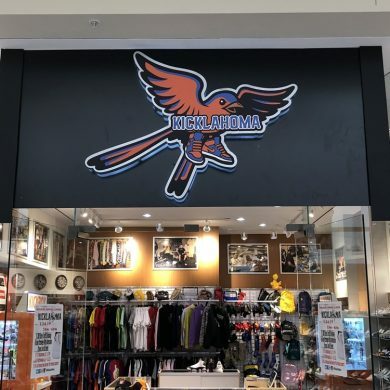 "A Business With No Sign, Is A Sign Of No Business!" 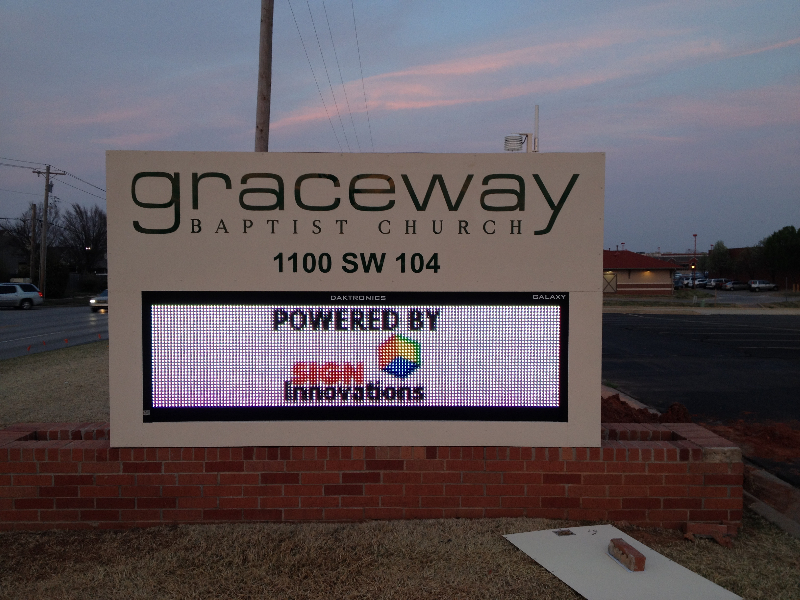 Follow Our Oklahoma City Based Sign Company Sign Innovations On Facebook! 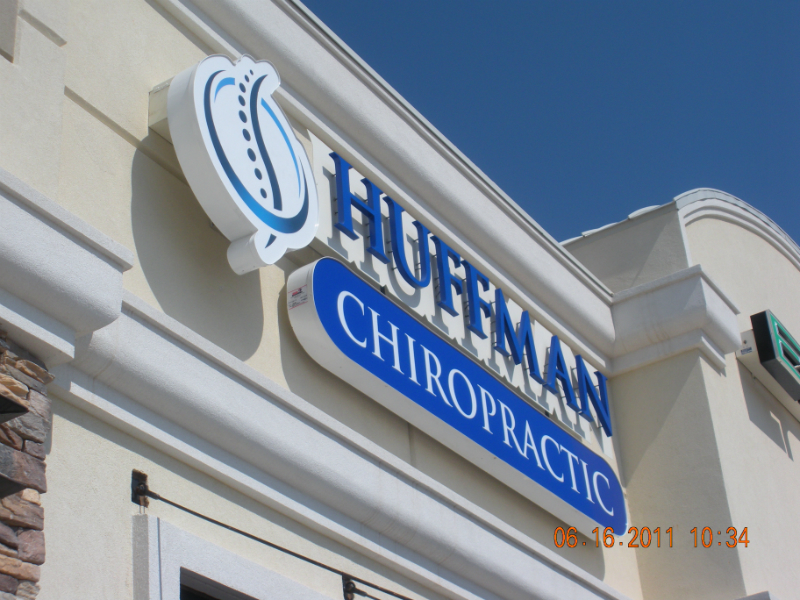 For The Latest News & Updates! 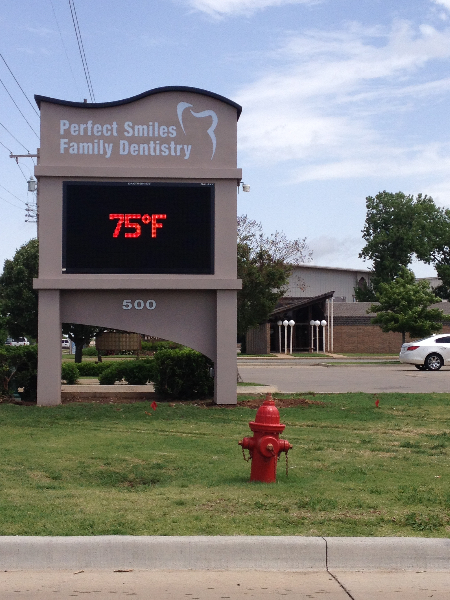 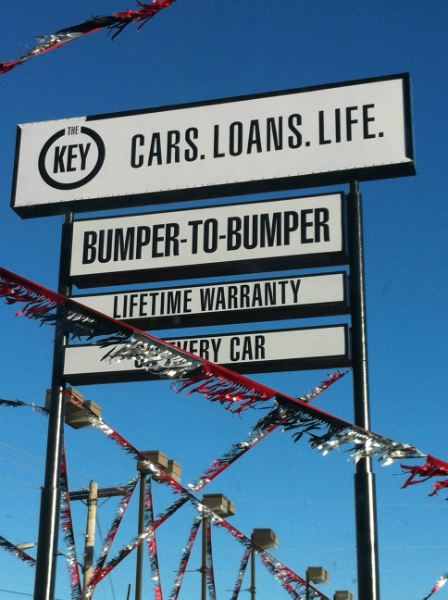 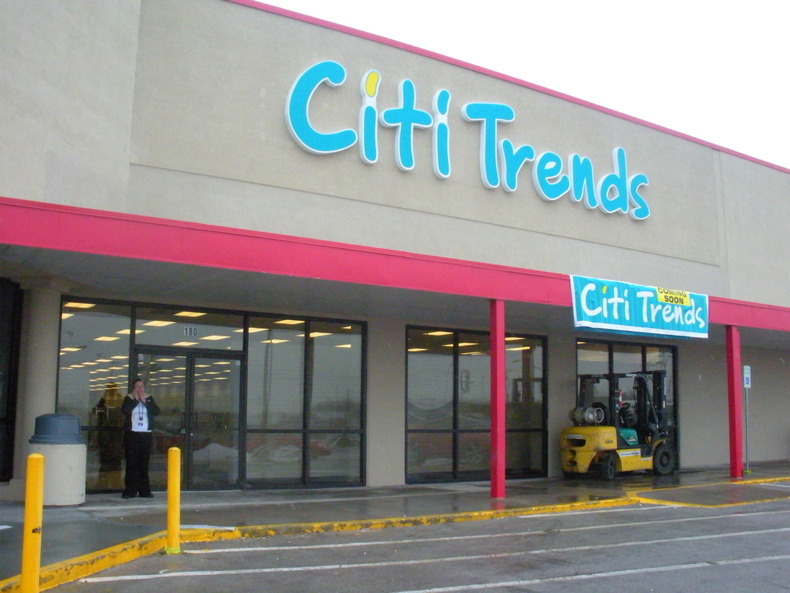 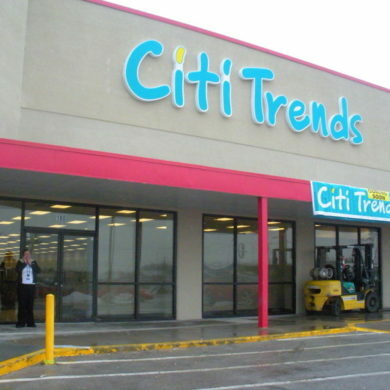 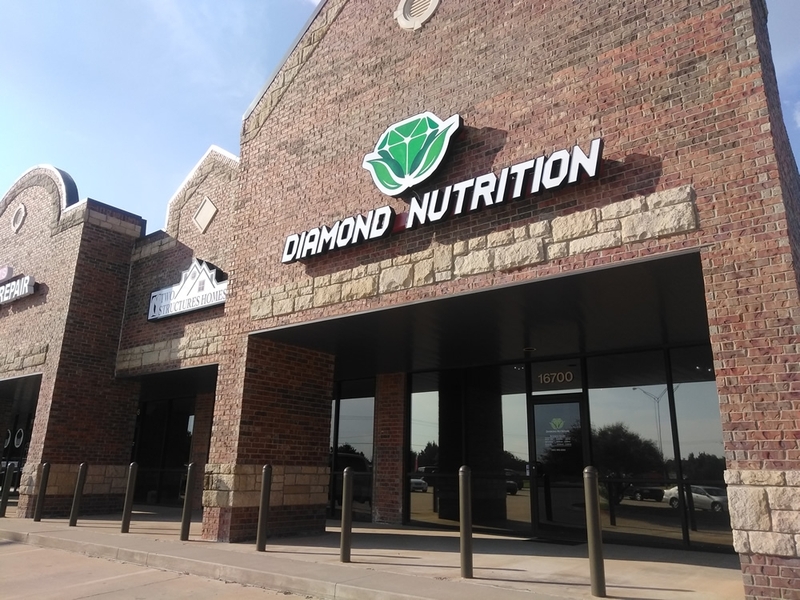 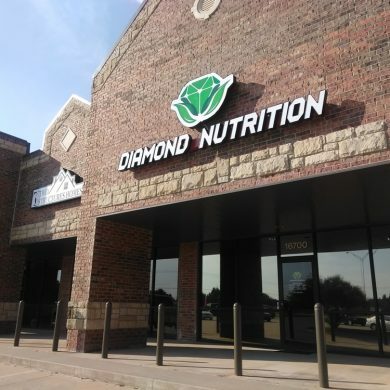 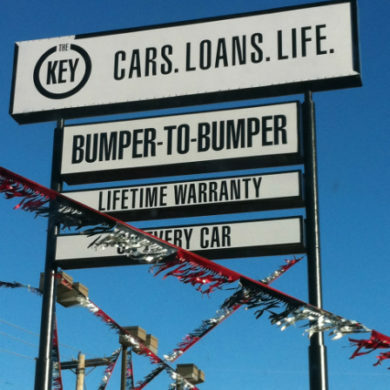 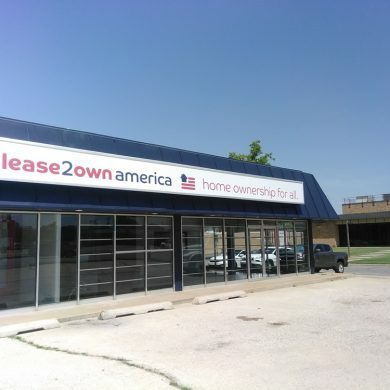 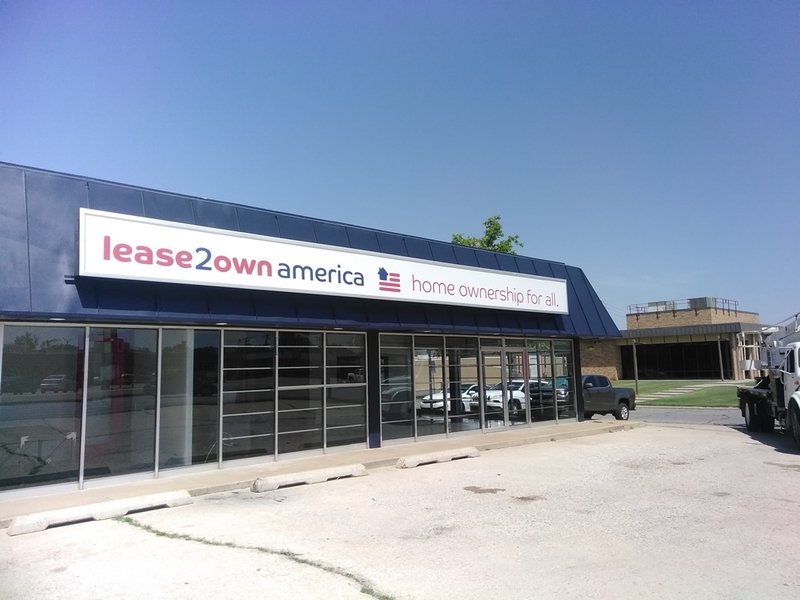 We Look Forward To Serving The Oklahoma City Metropolitan Area! 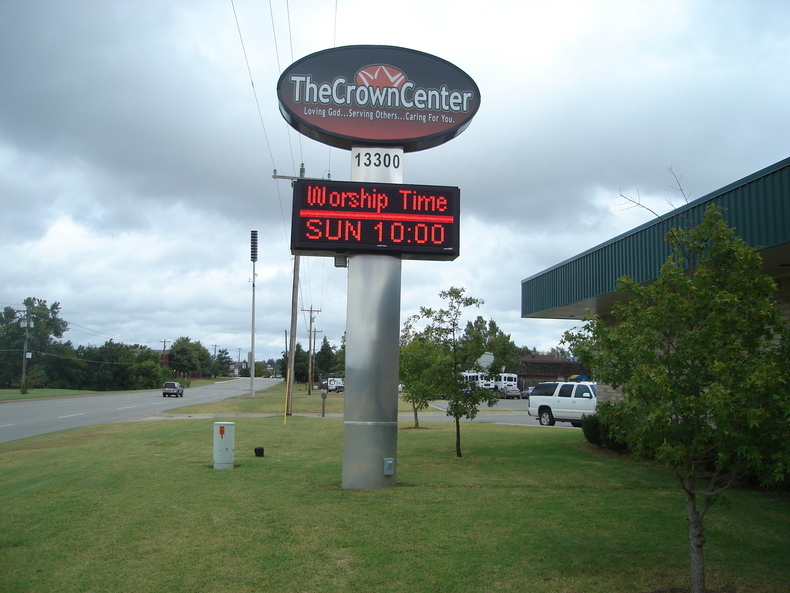 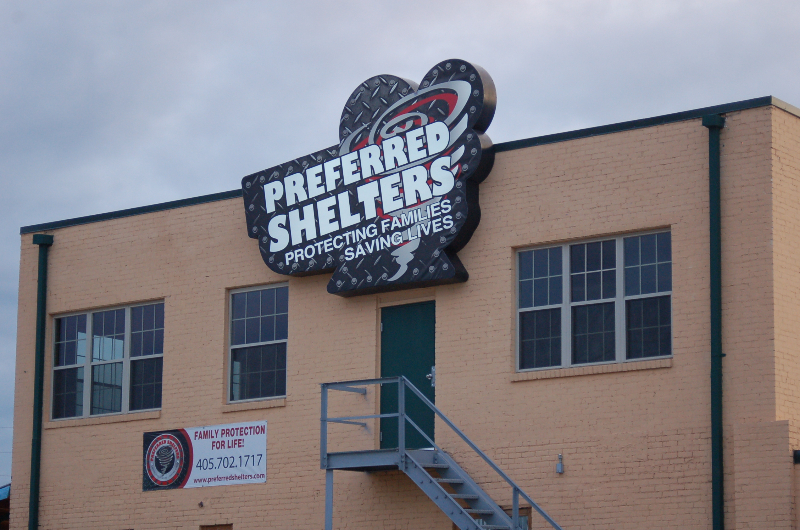 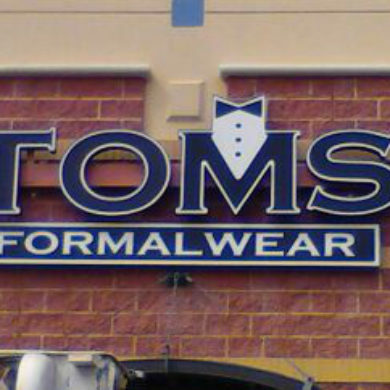 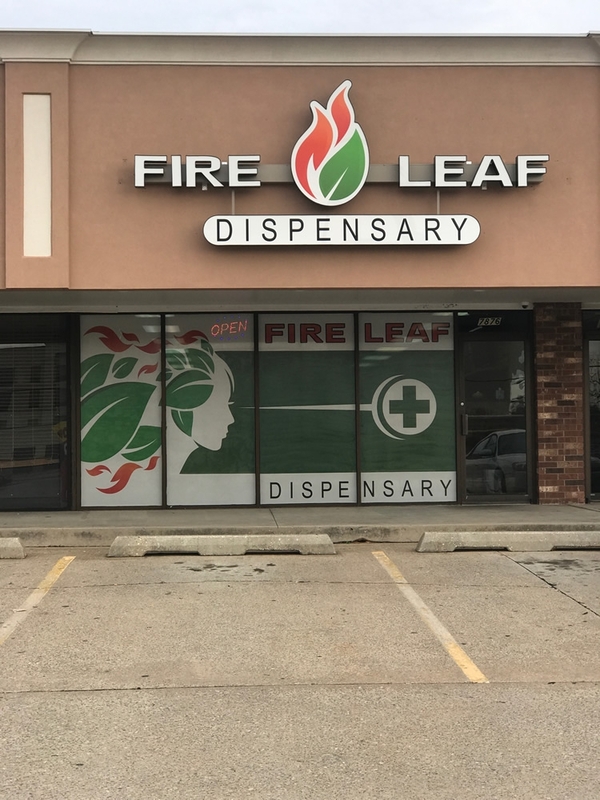 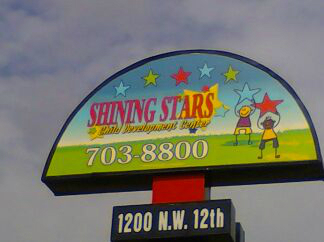 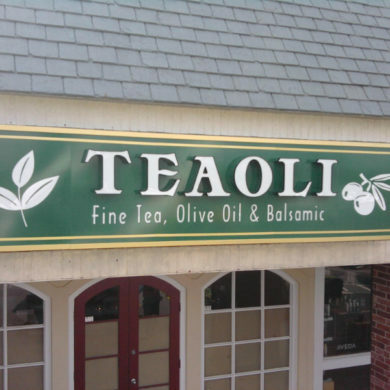 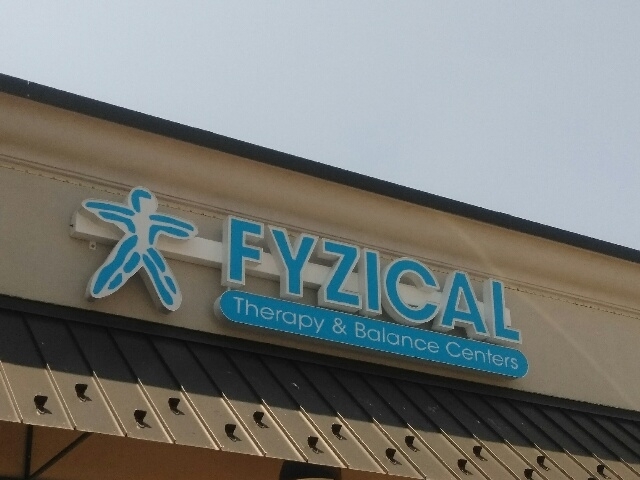 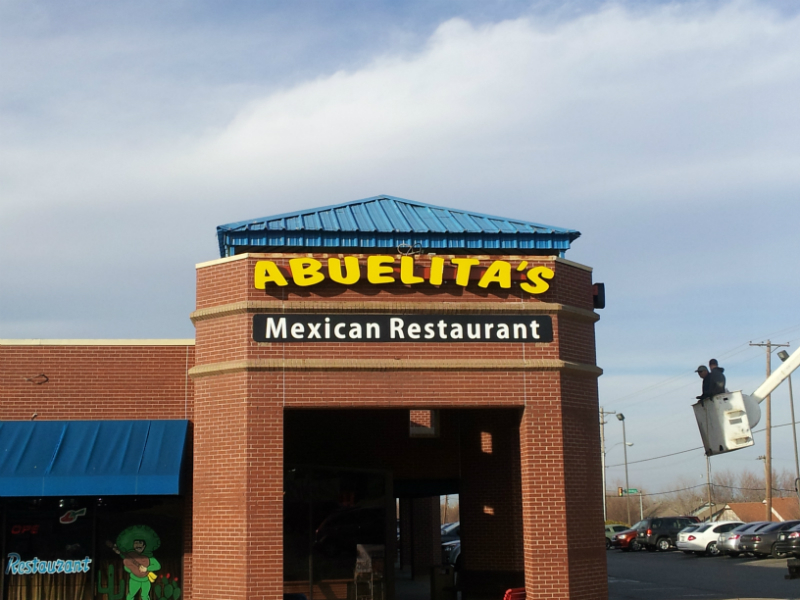 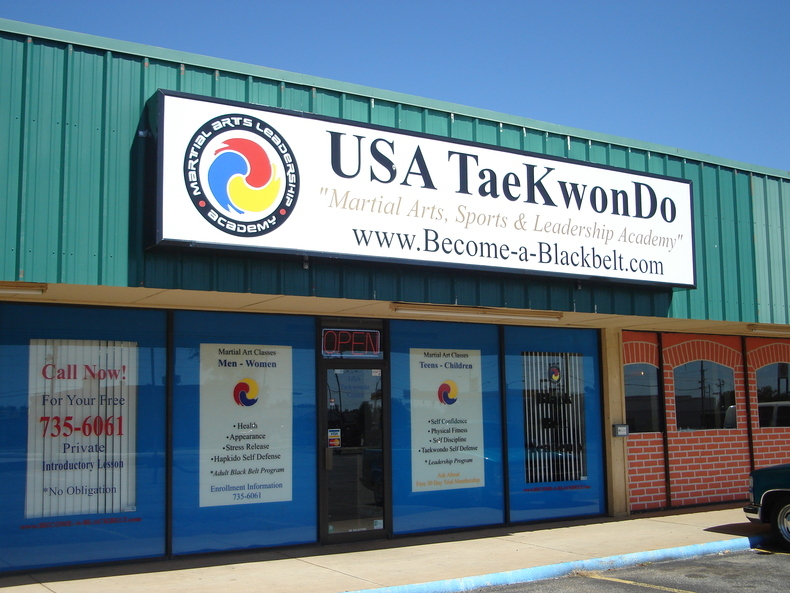 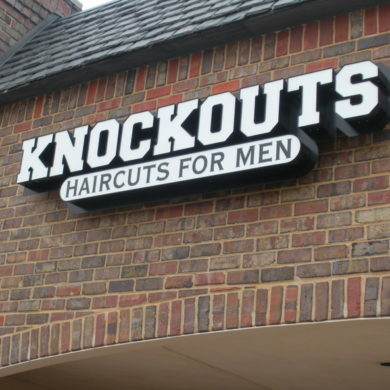 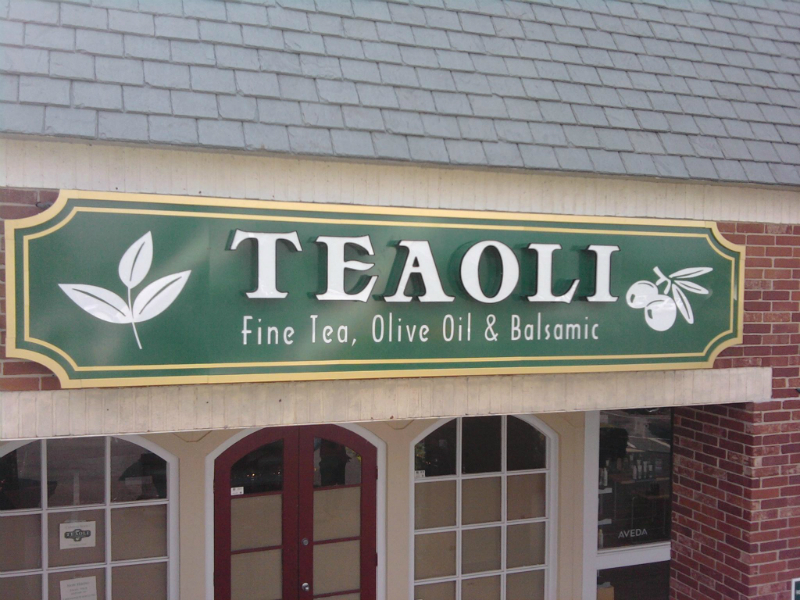 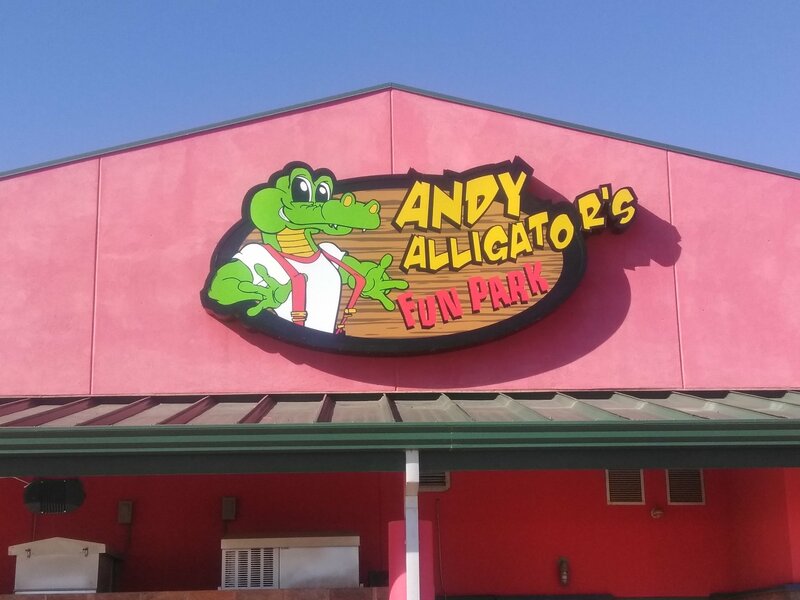 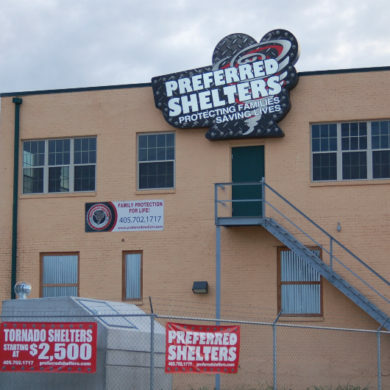 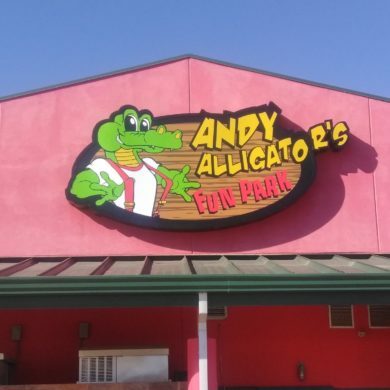 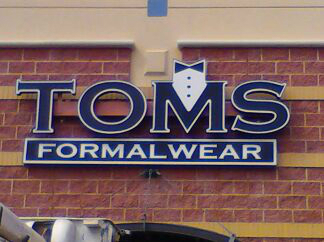 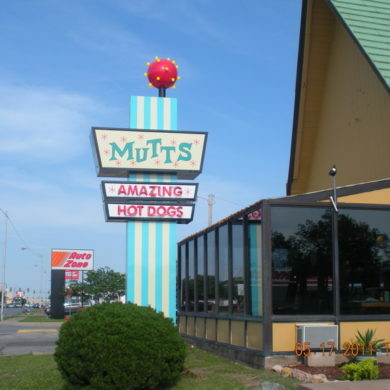 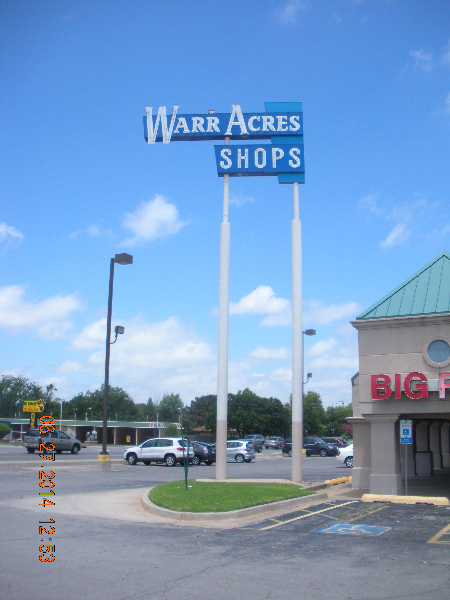 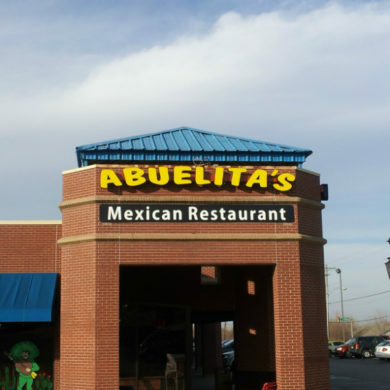 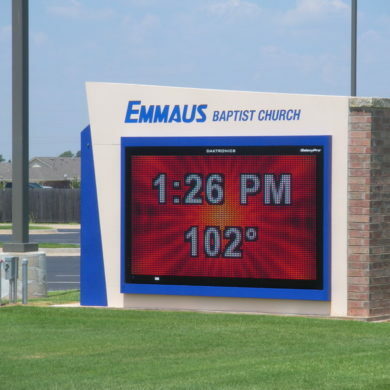 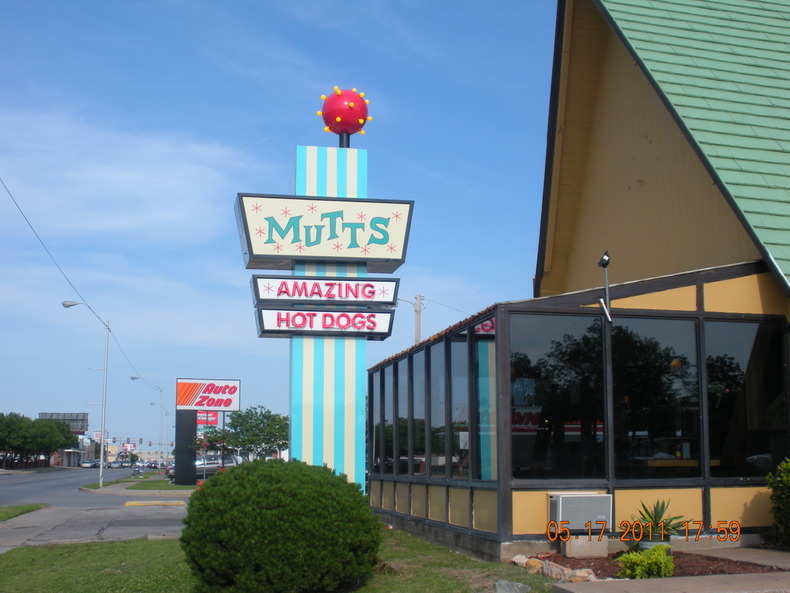 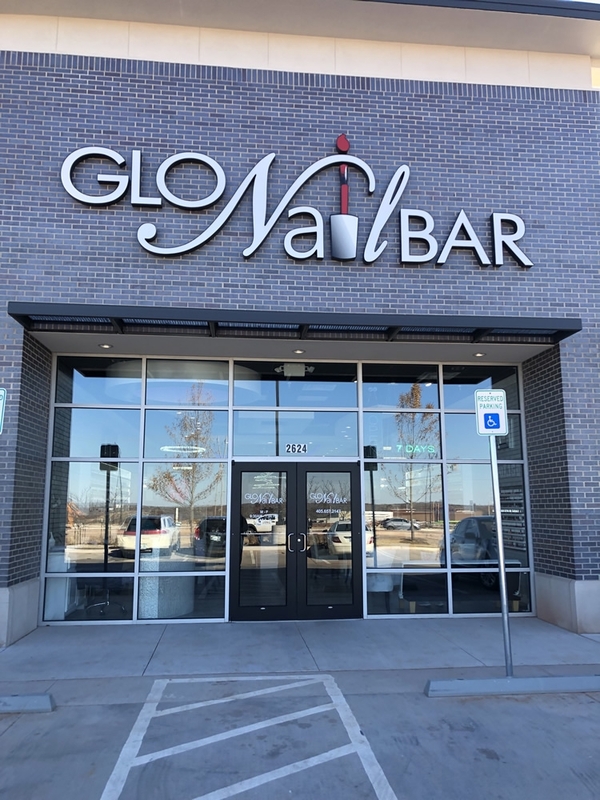 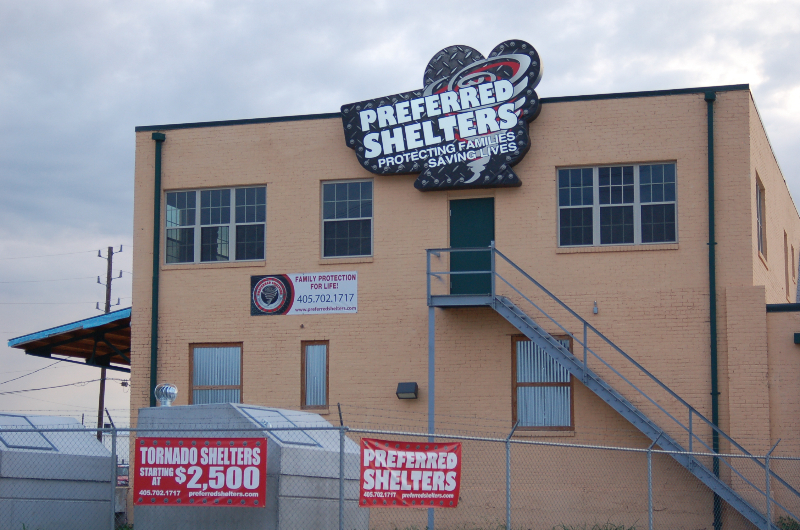 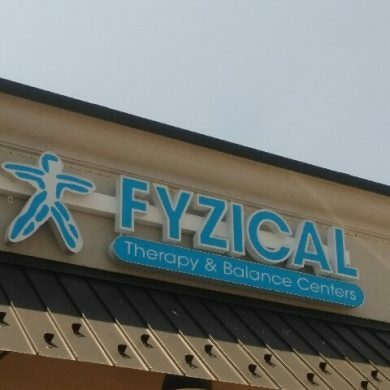 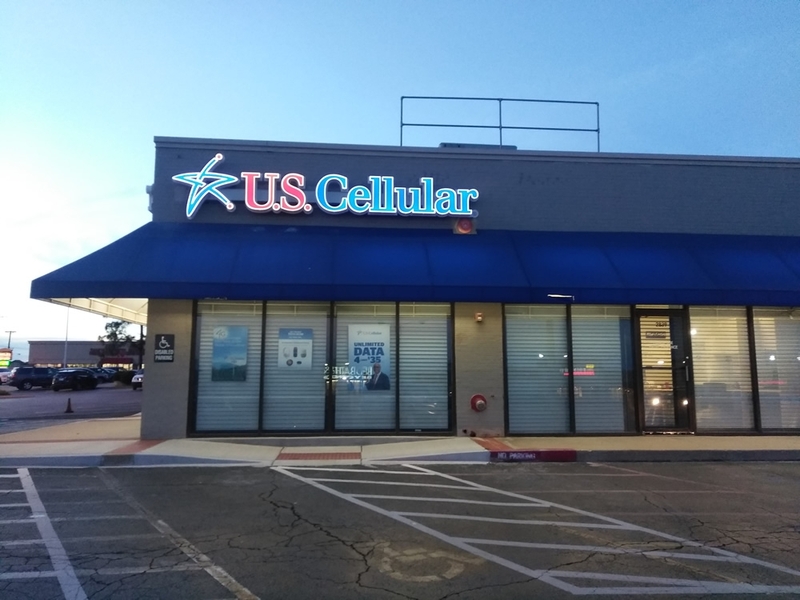 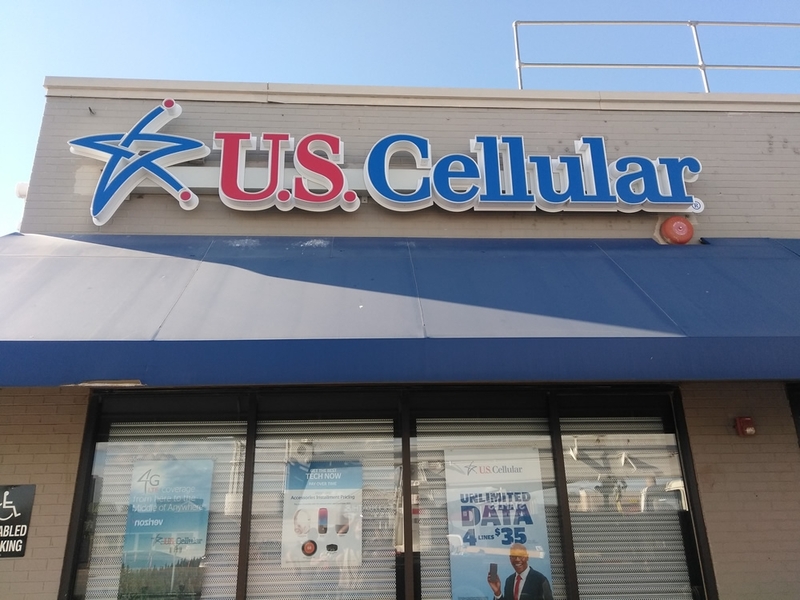 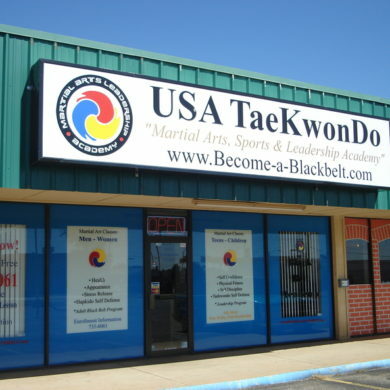 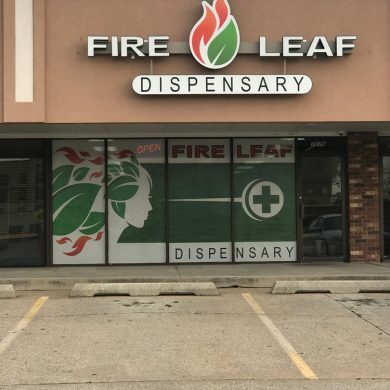 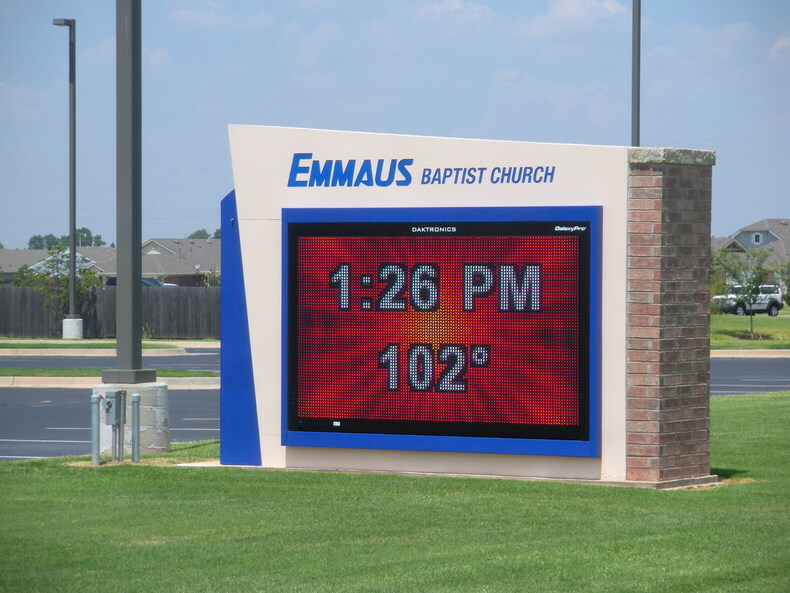 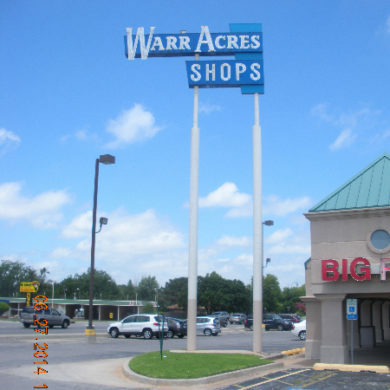 © Sign Innovations - OKC Exterior Signage, Signage Supplier.